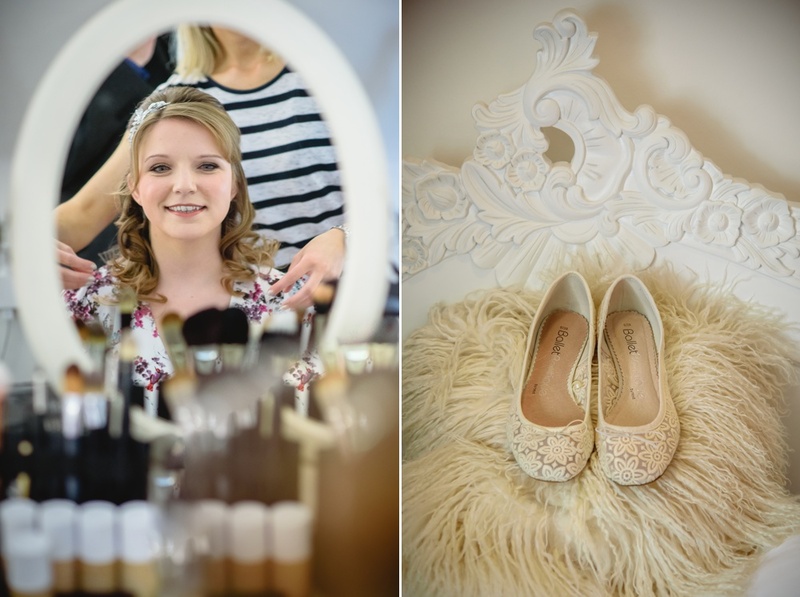 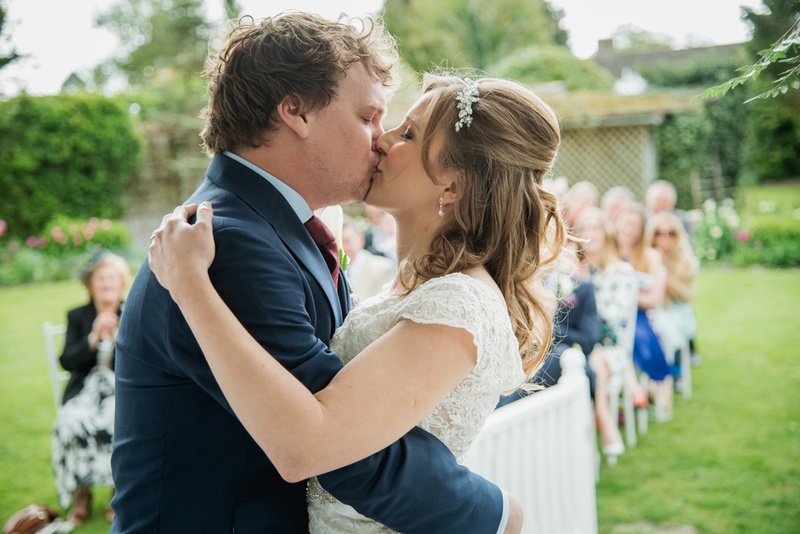 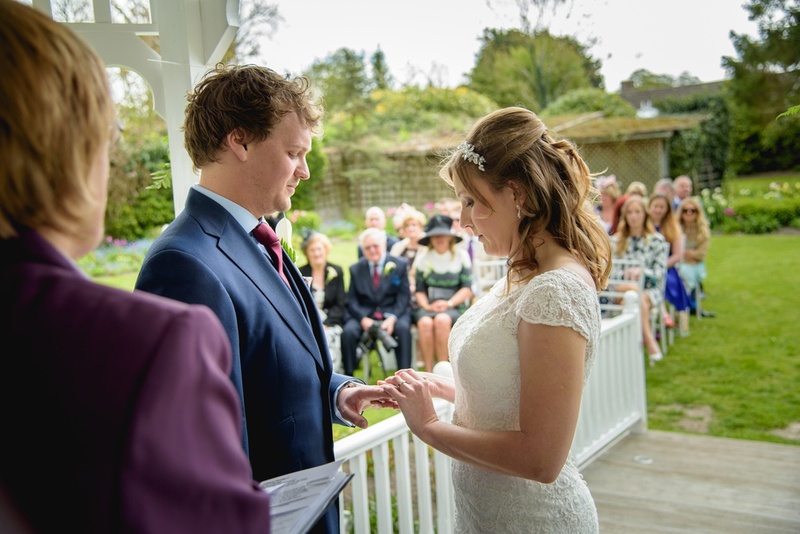 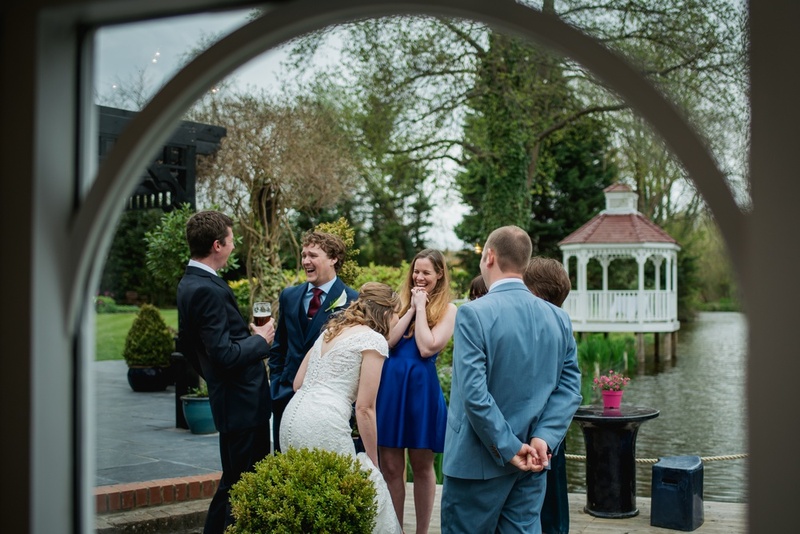 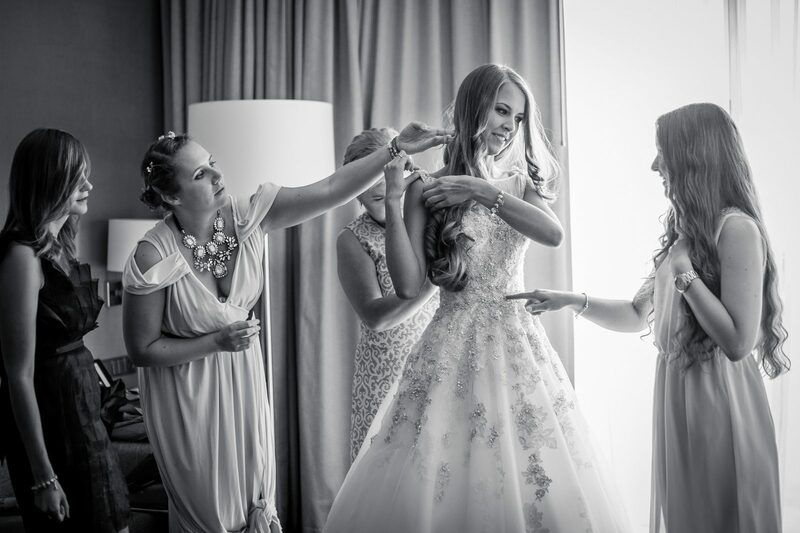 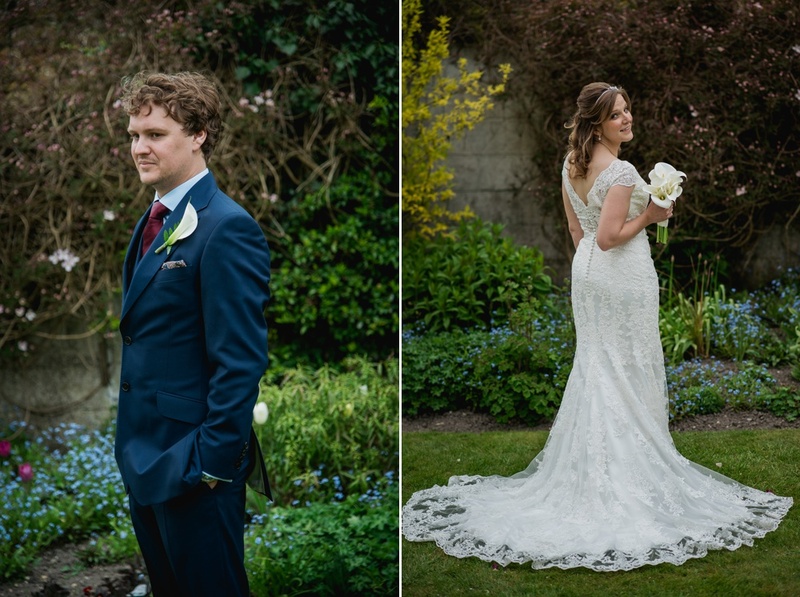 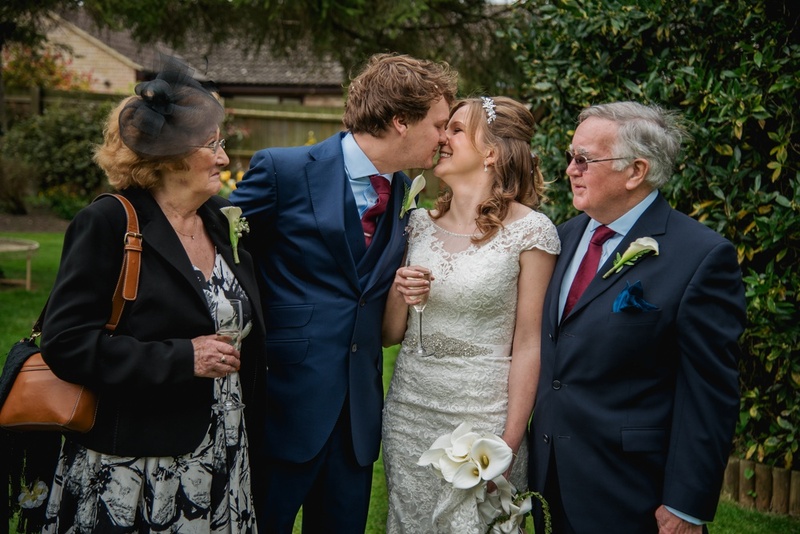 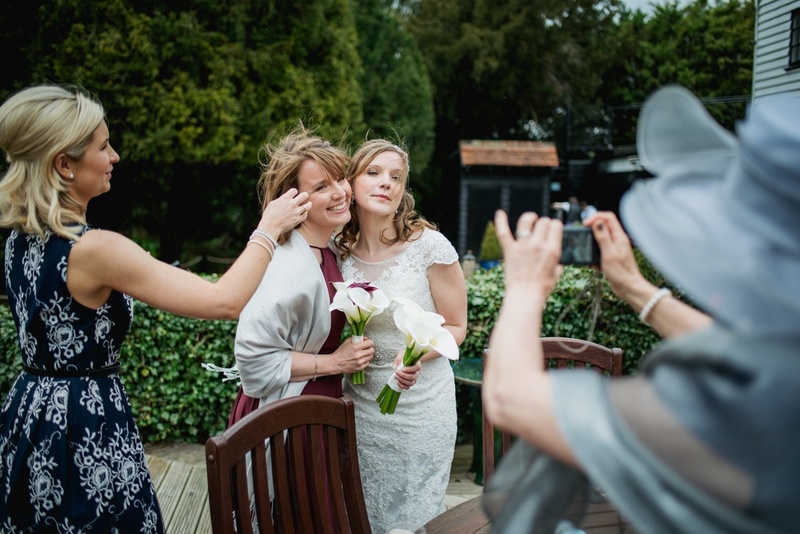 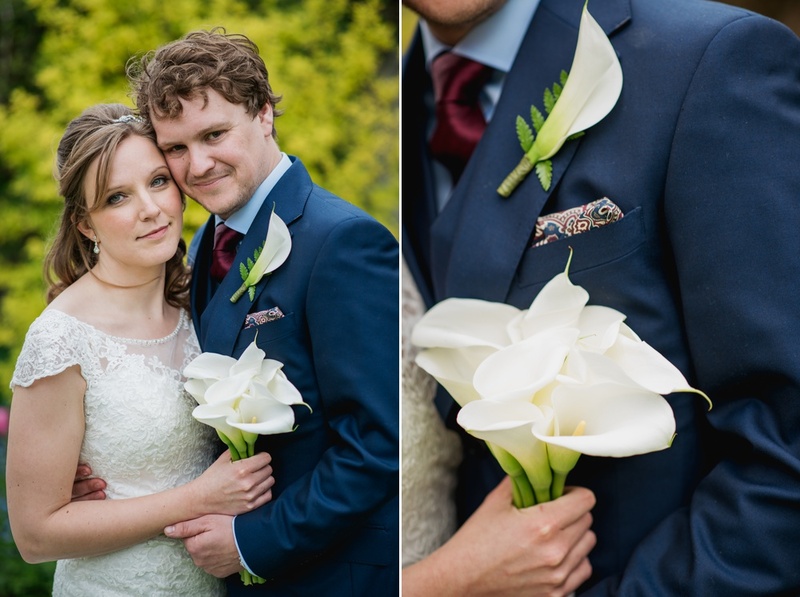 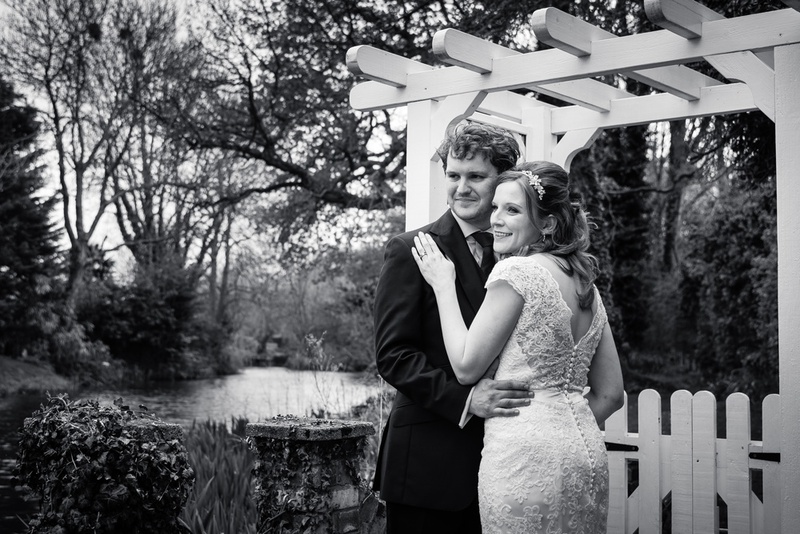 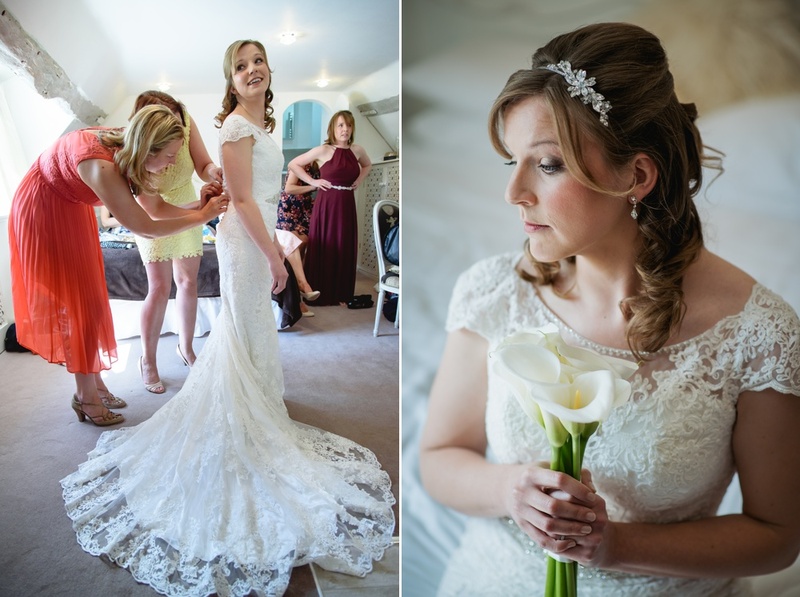 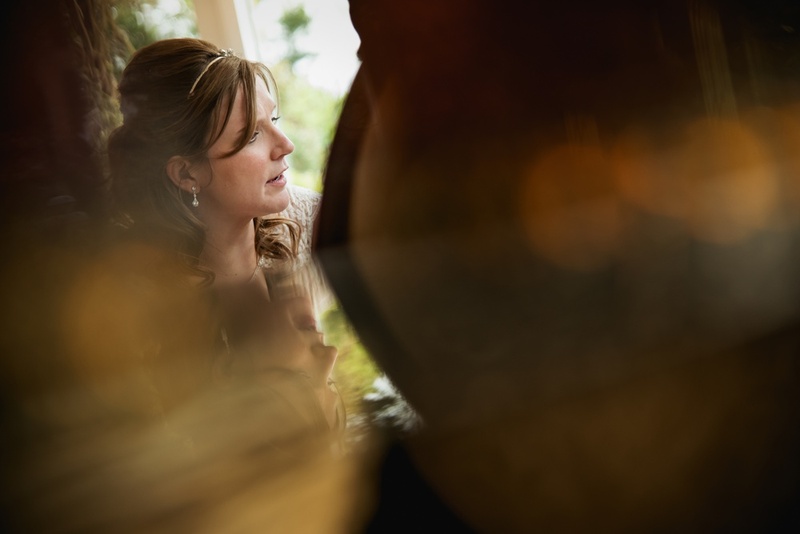 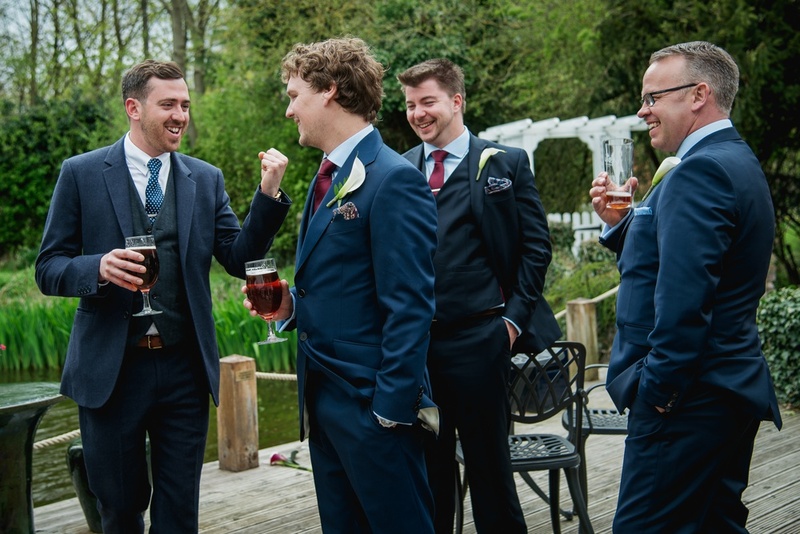 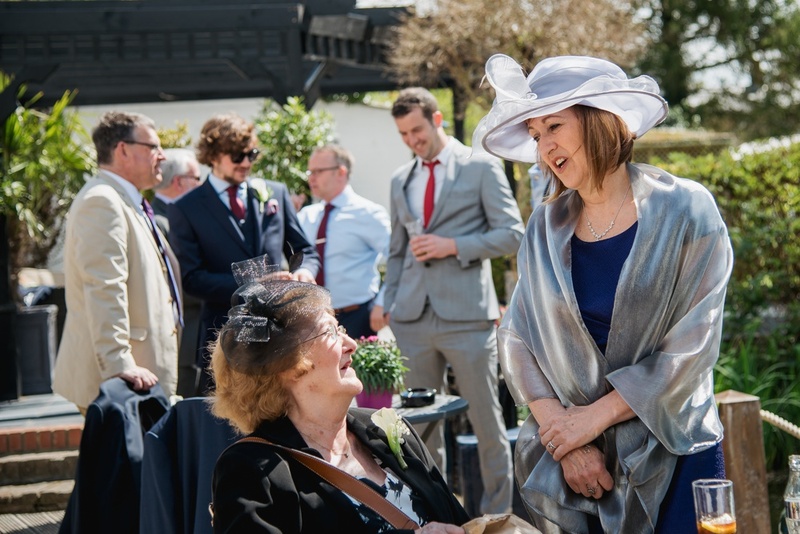 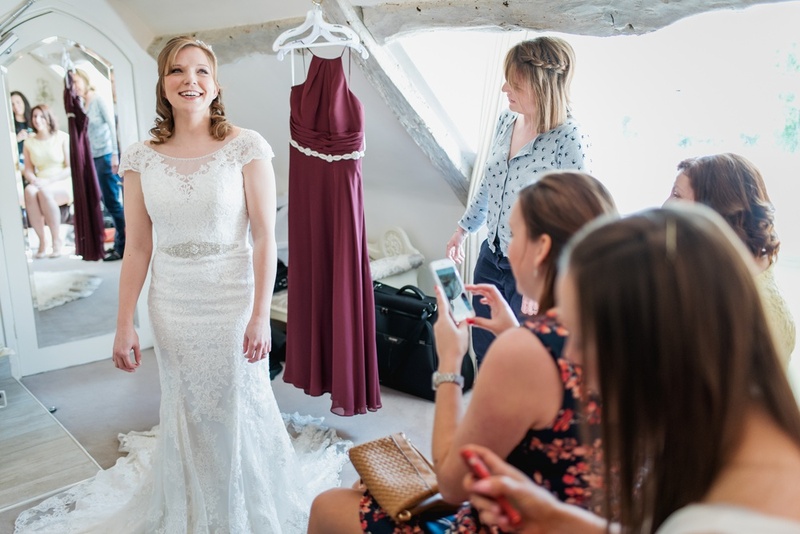 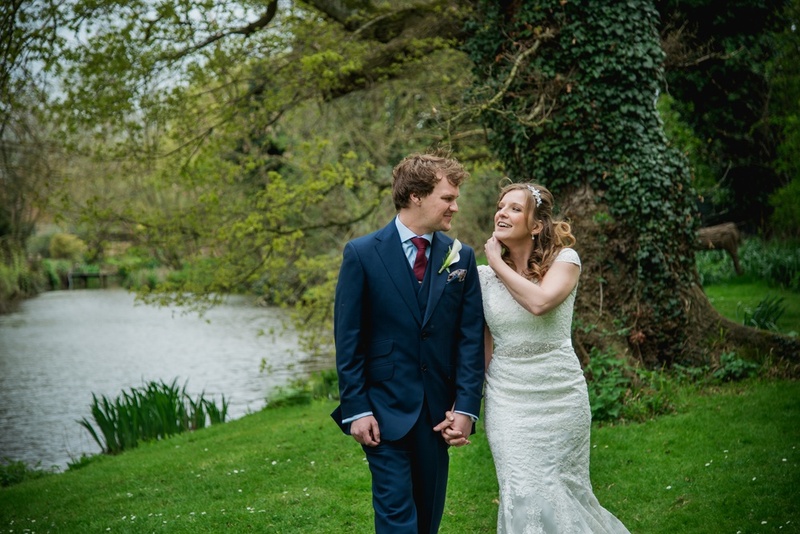 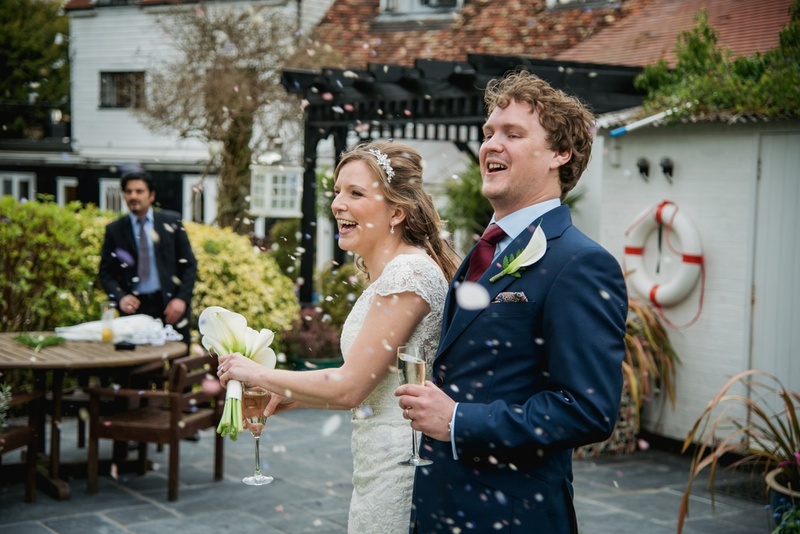 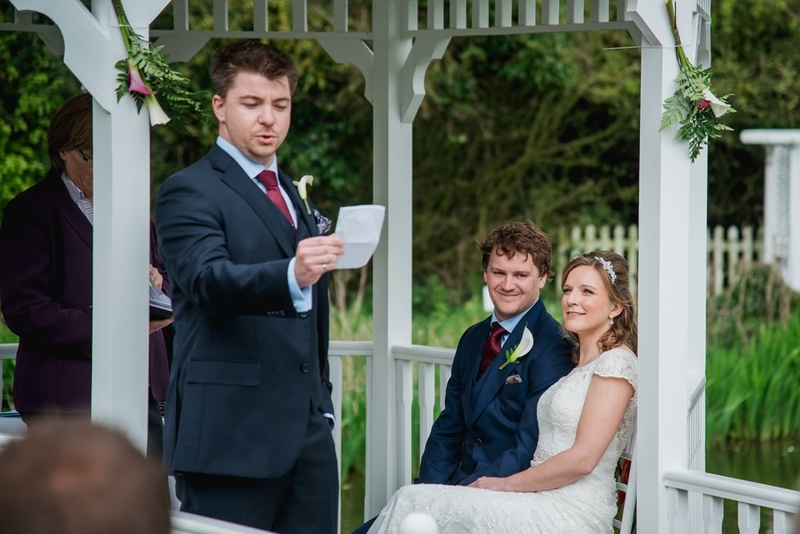 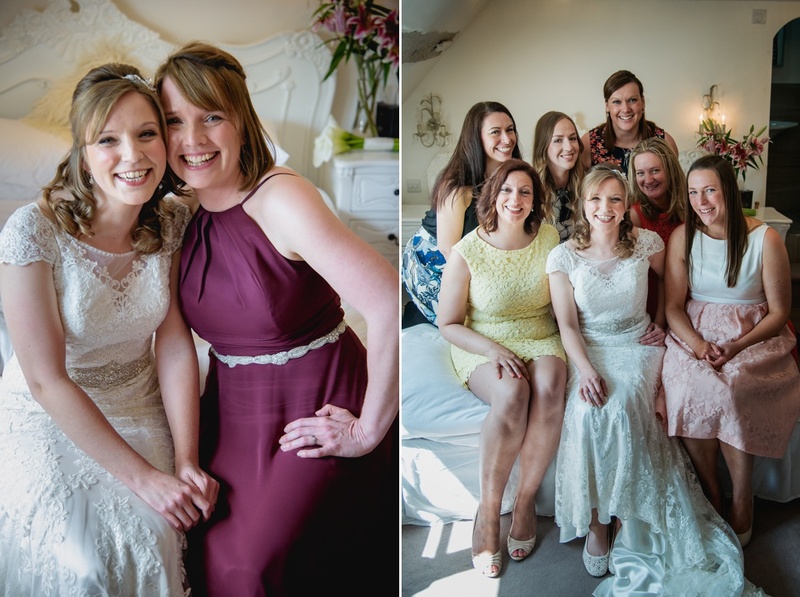 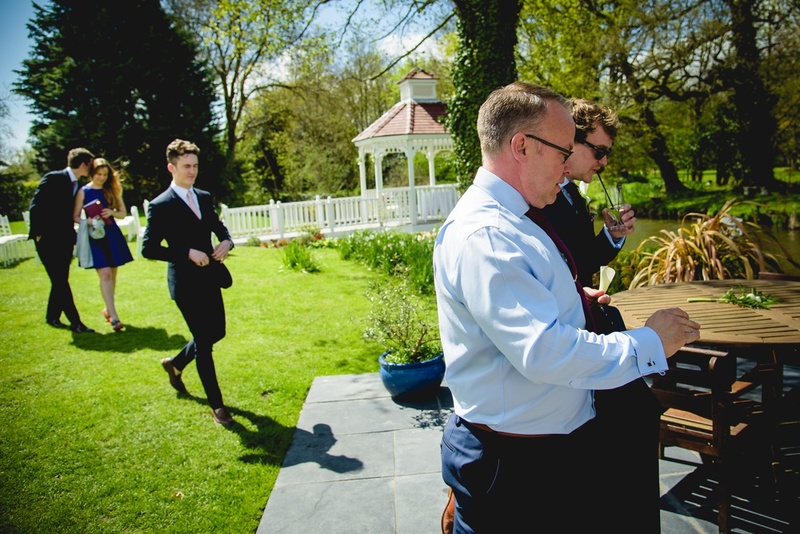 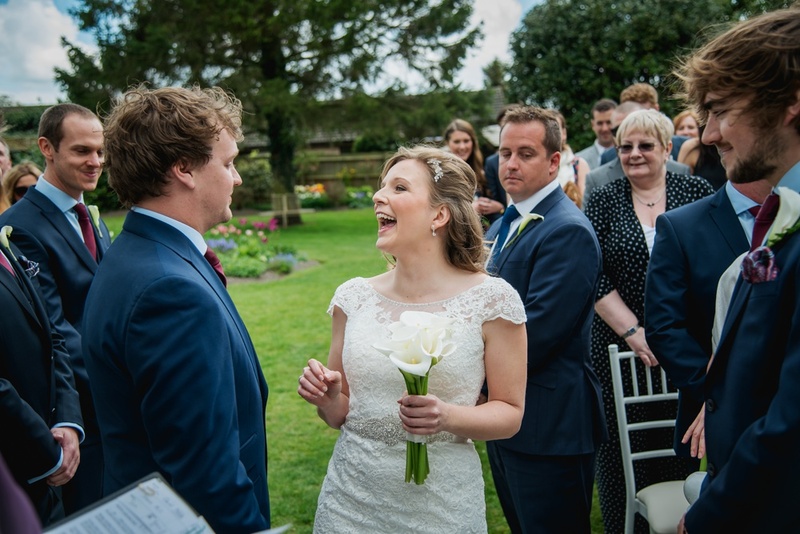 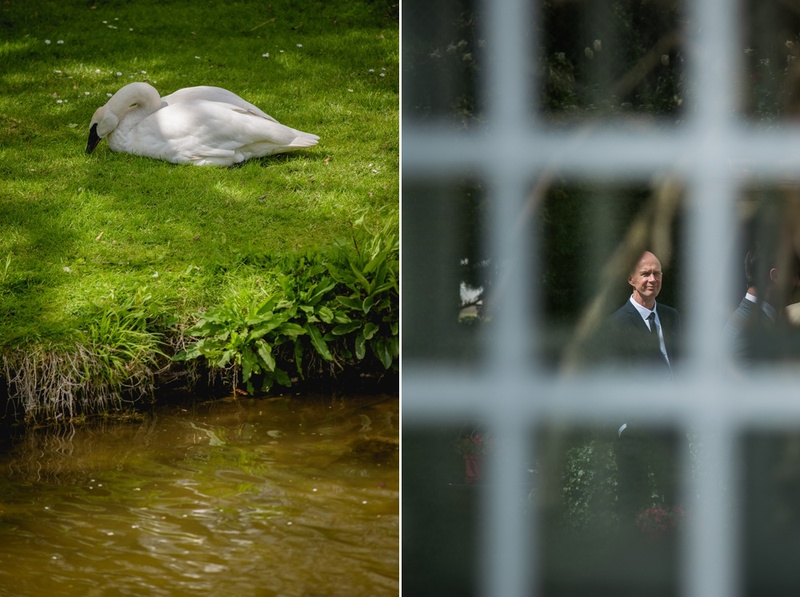 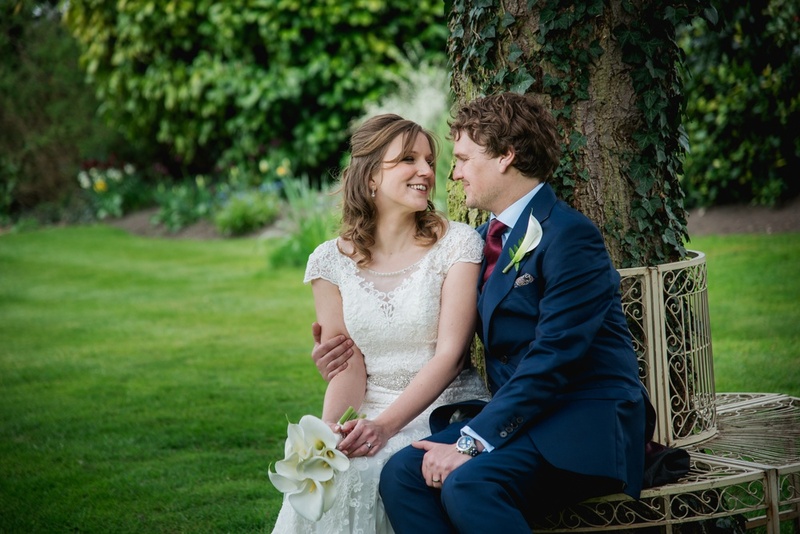 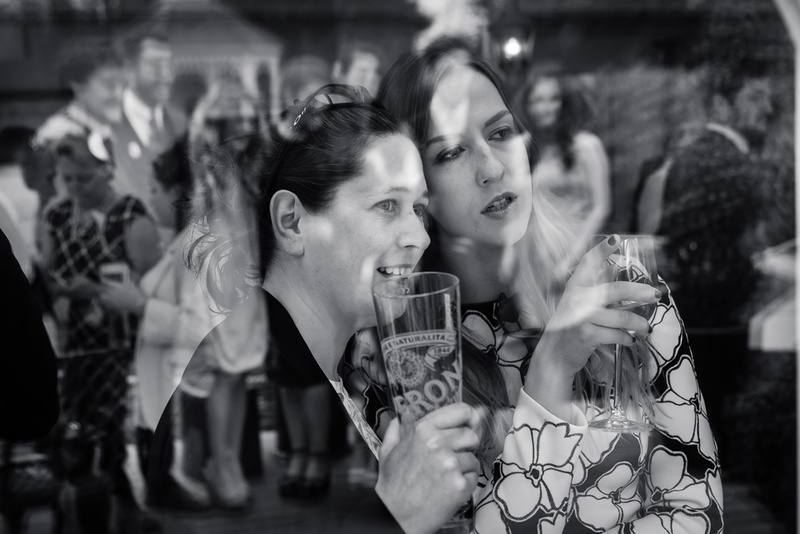 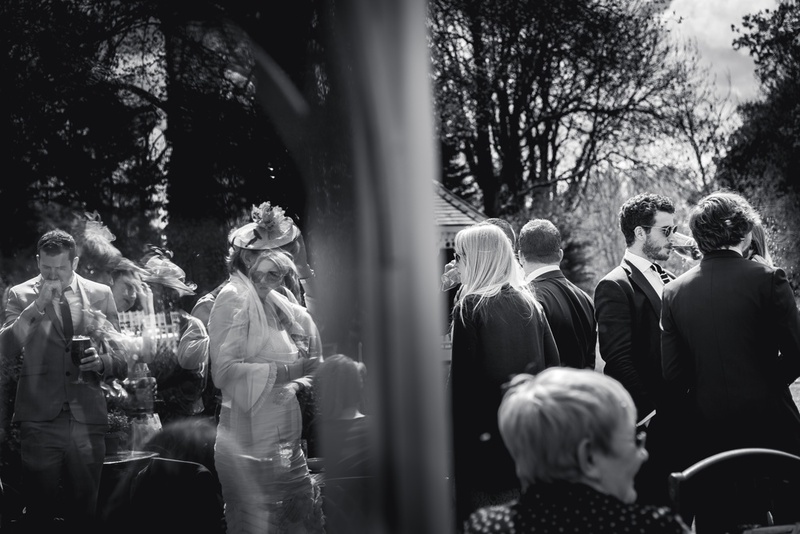 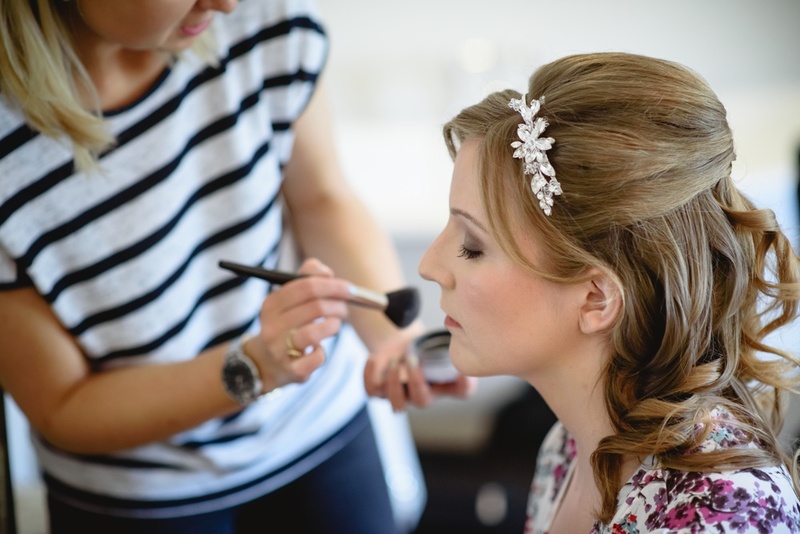 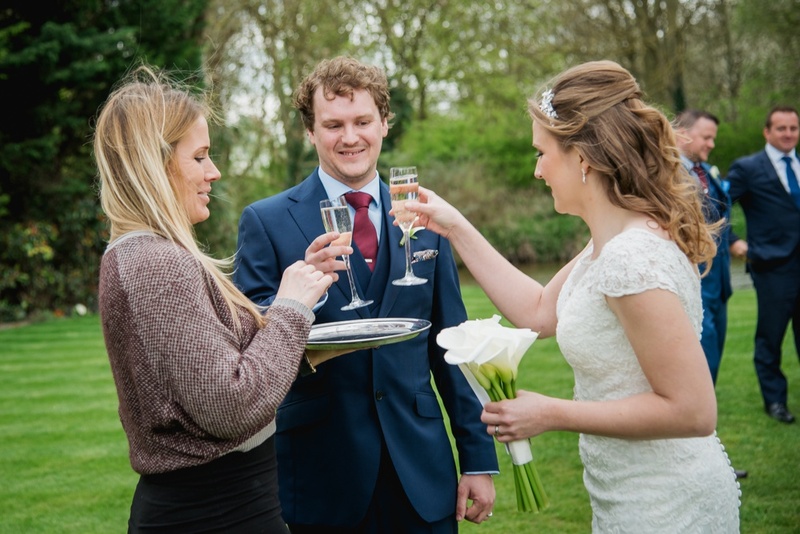 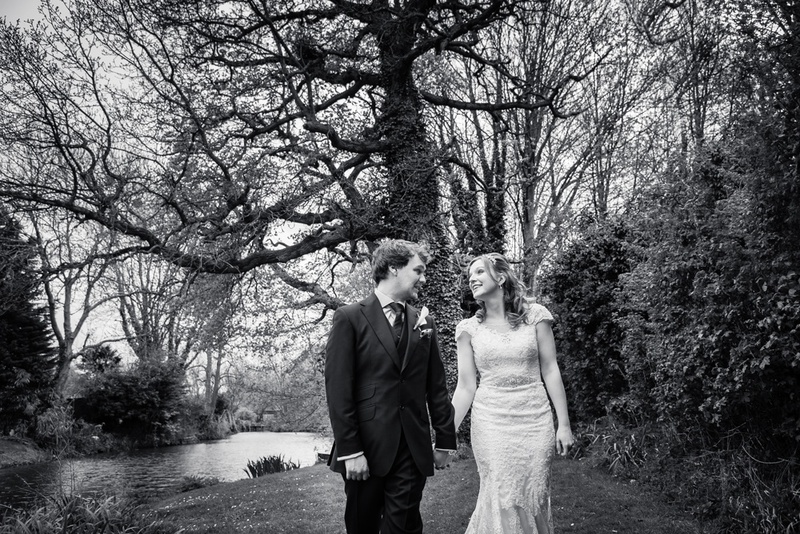 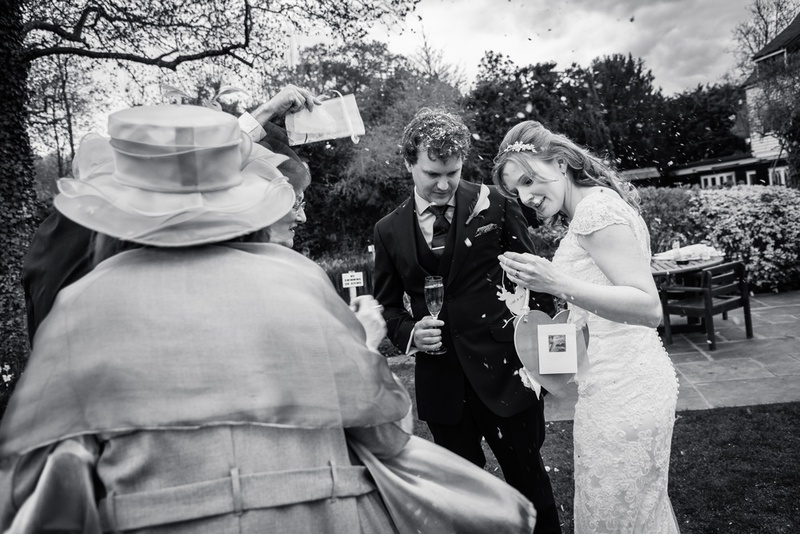 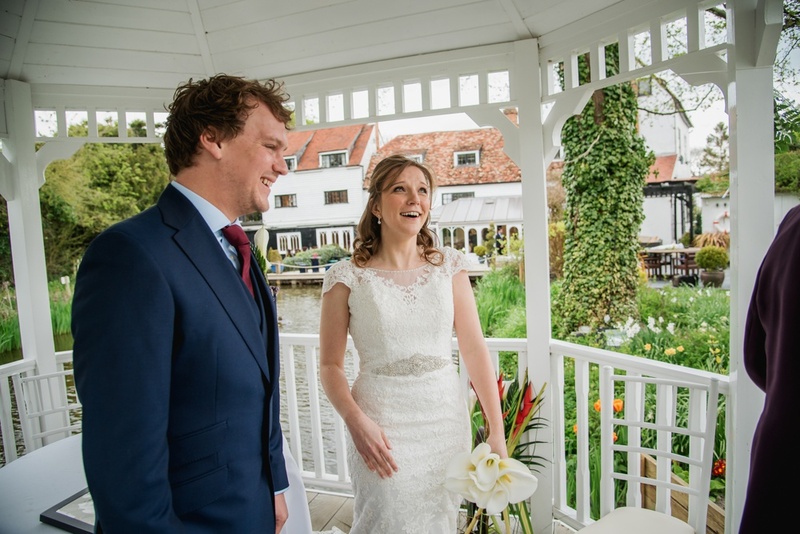 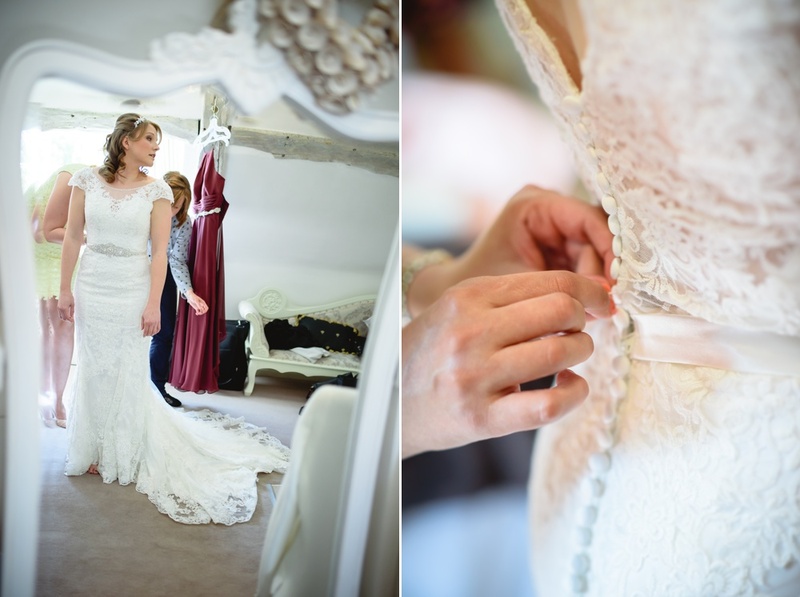 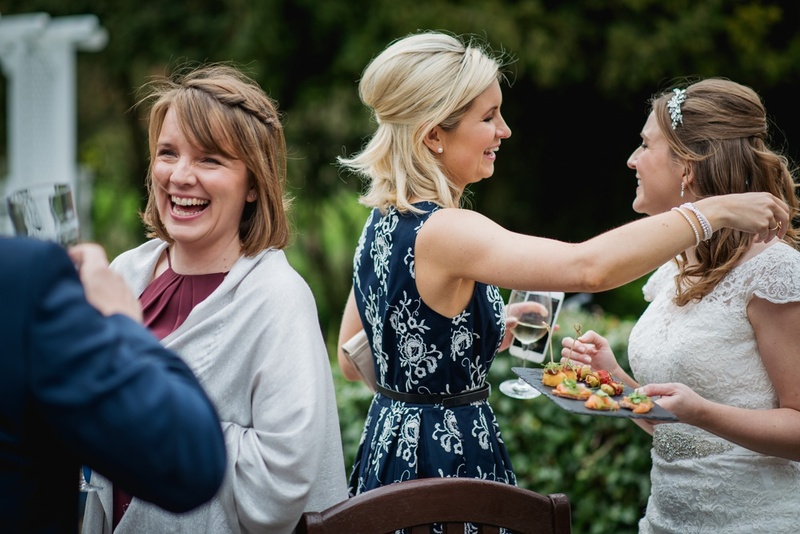 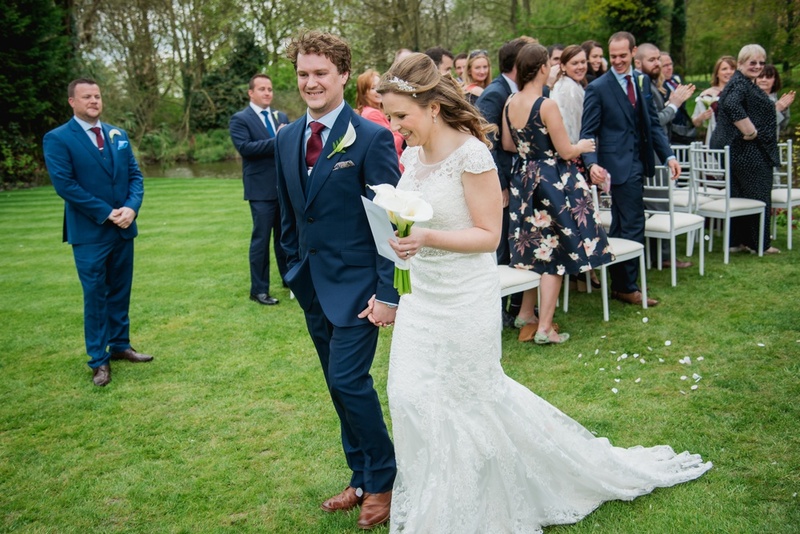 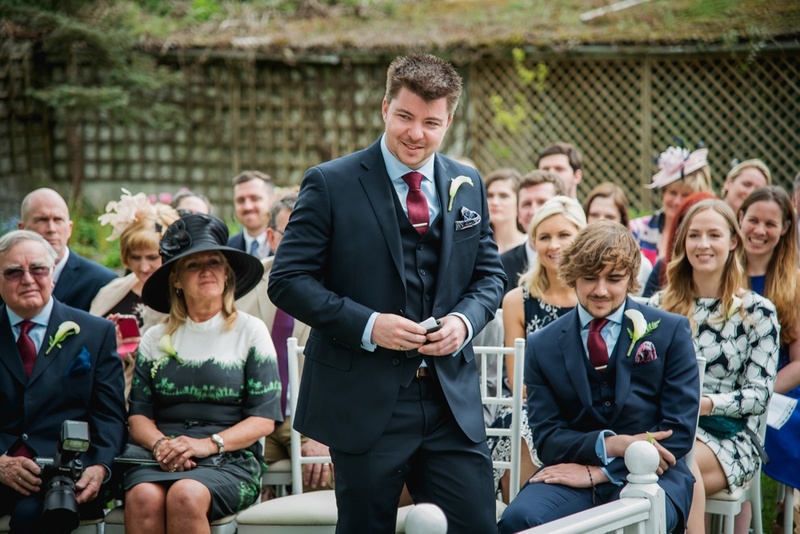 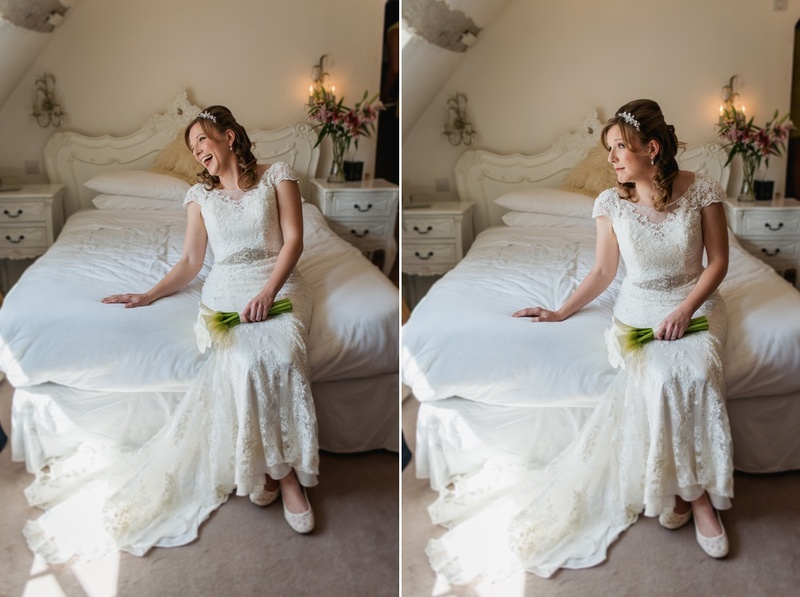 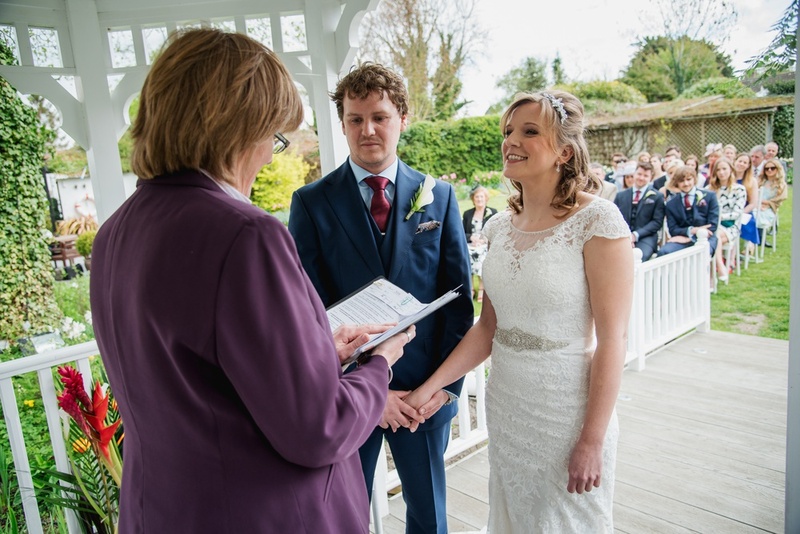 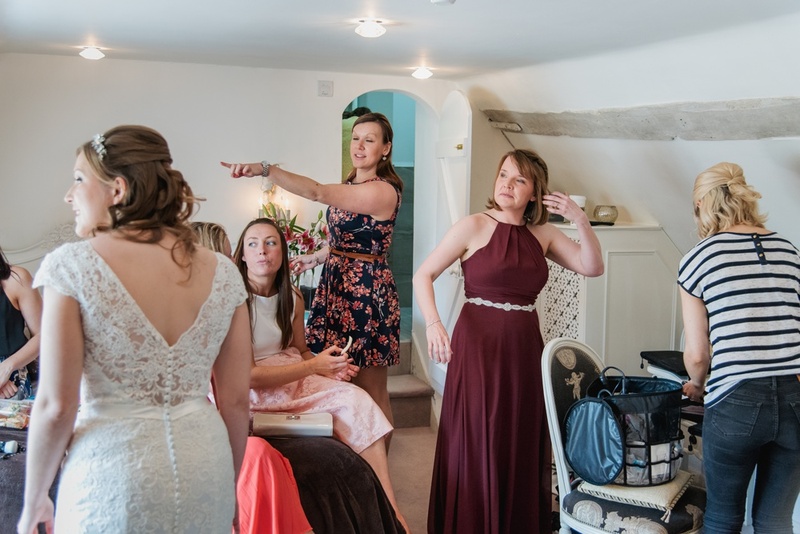 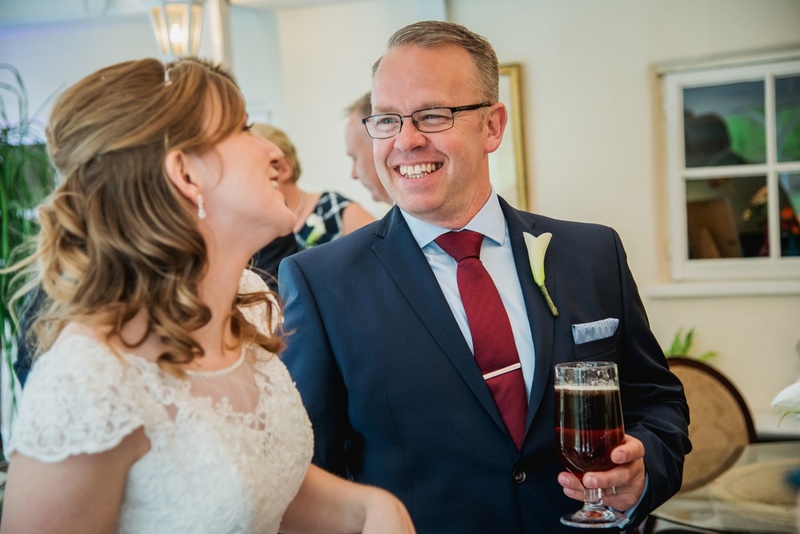 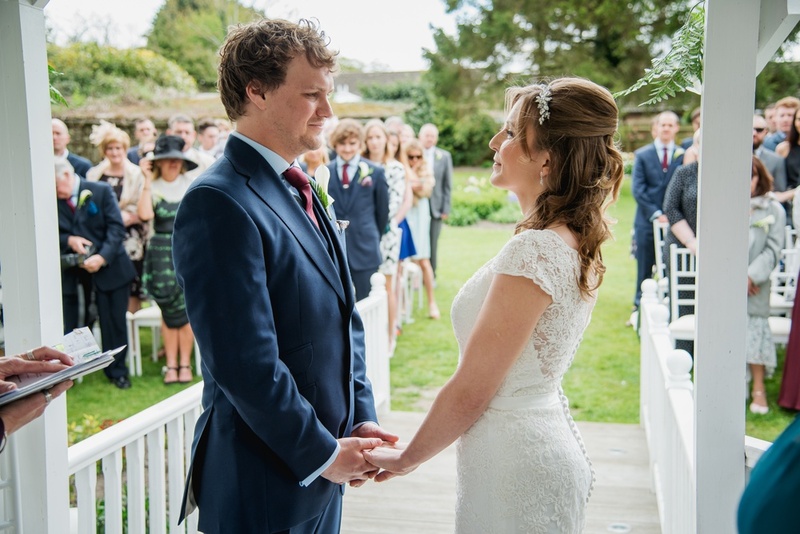 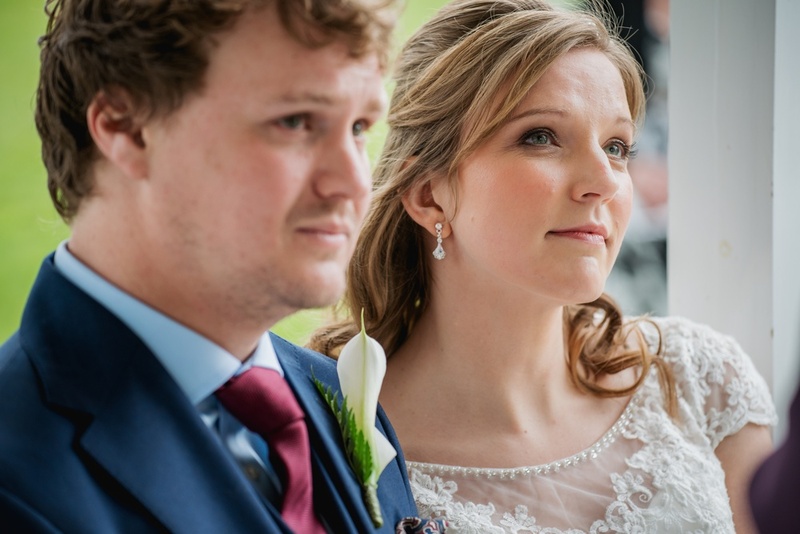 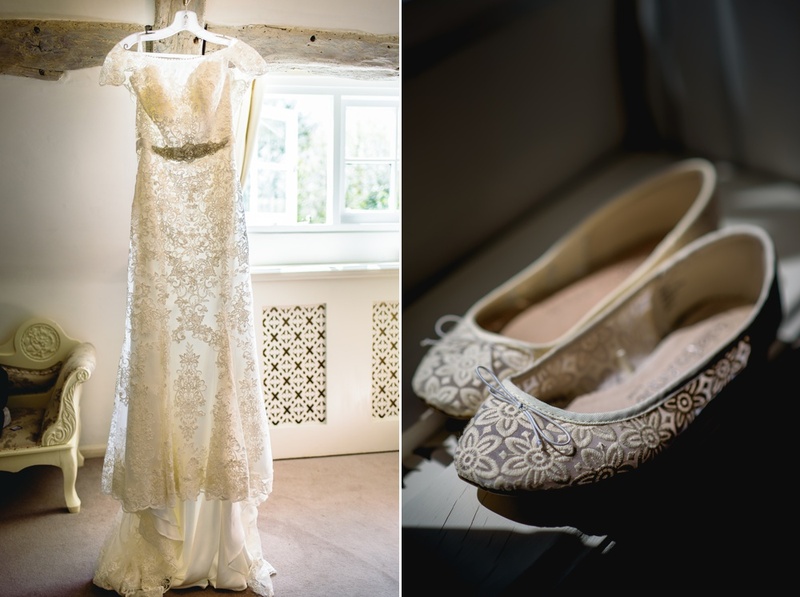 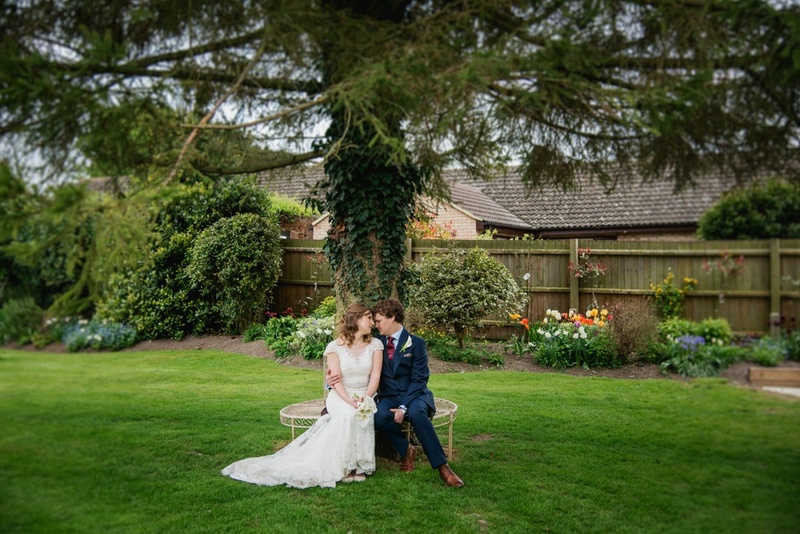 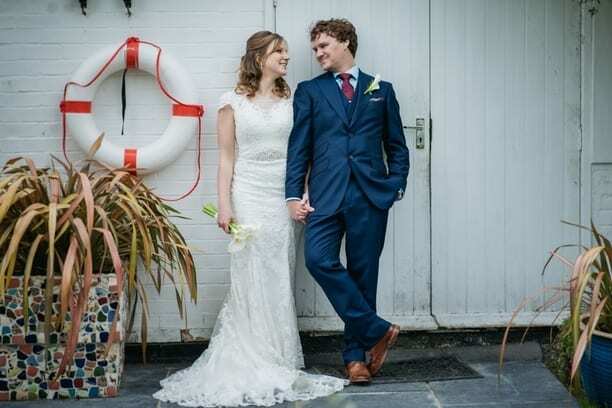 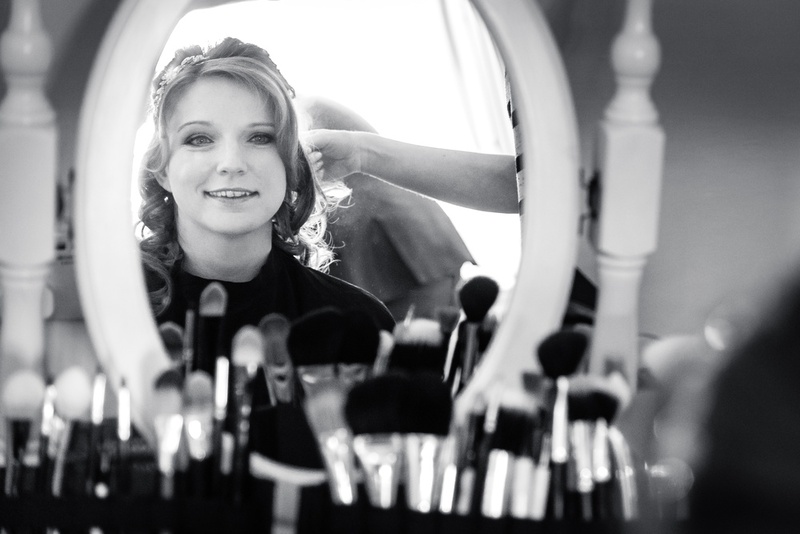 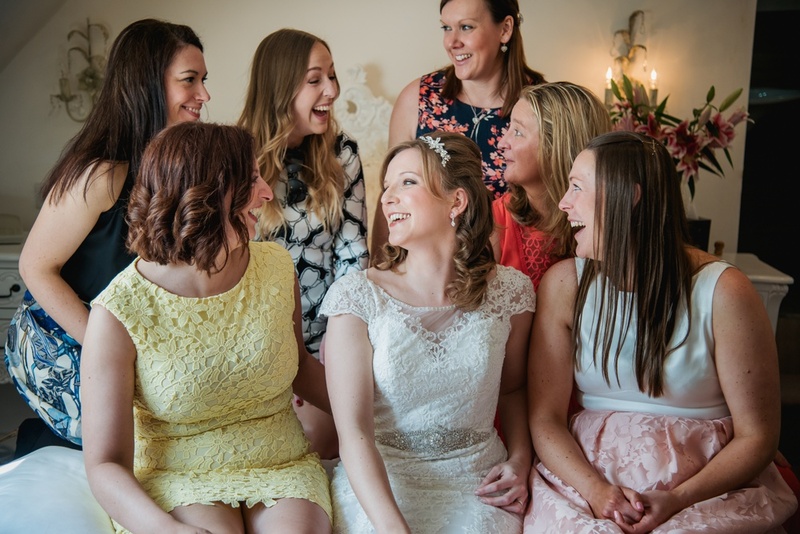 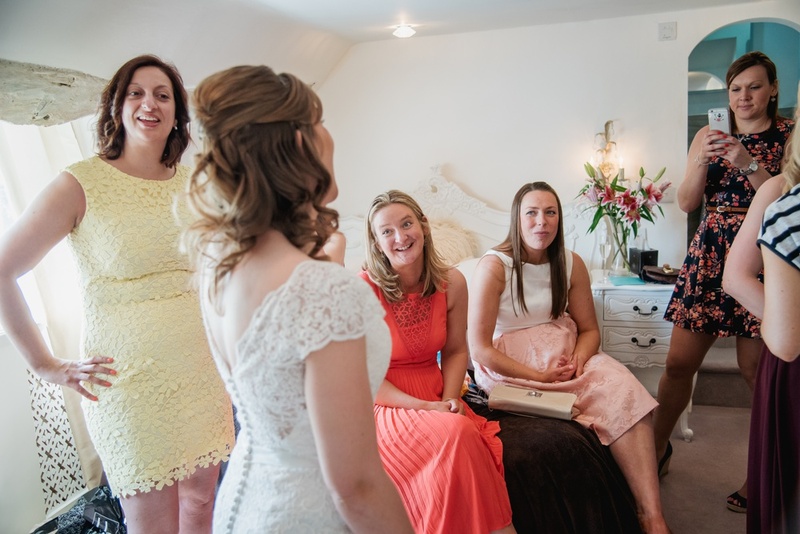 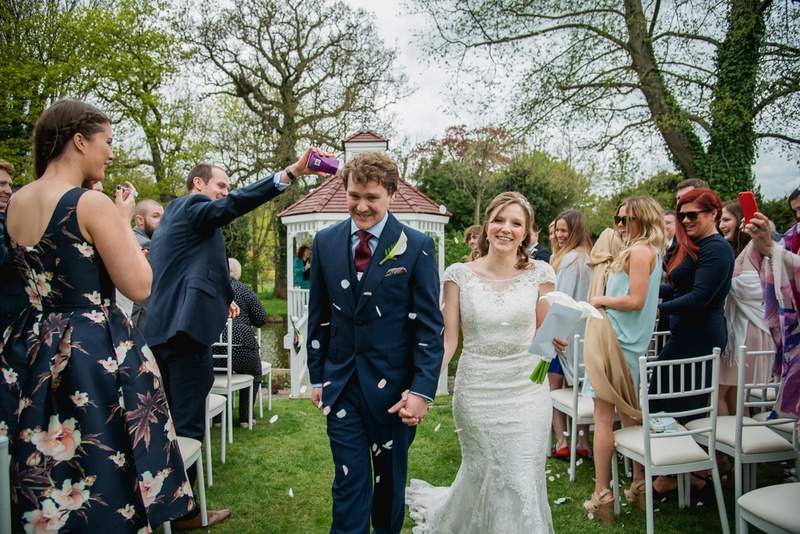 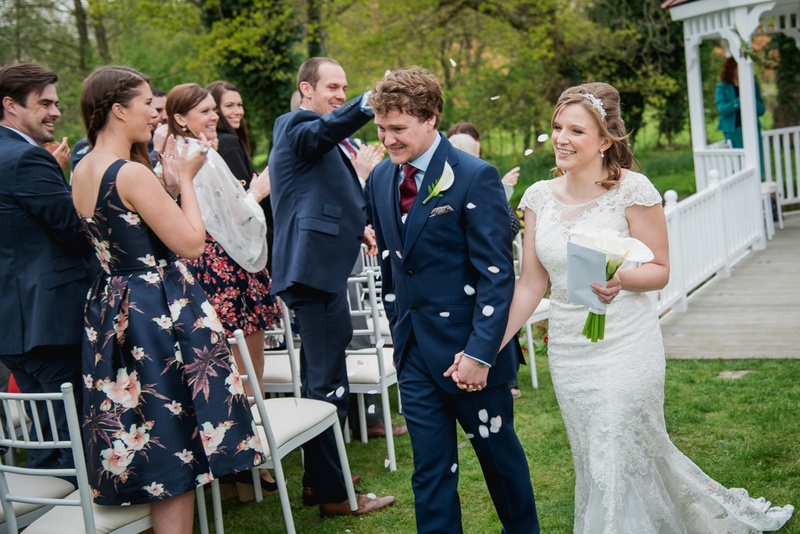 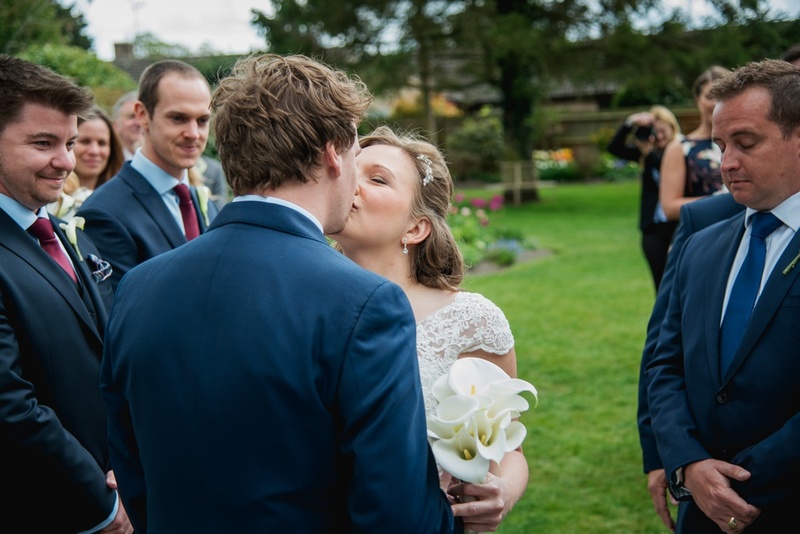 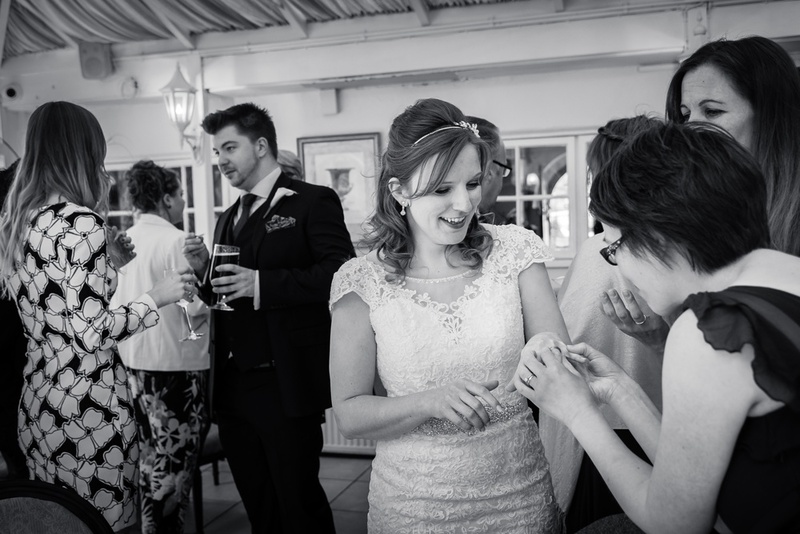 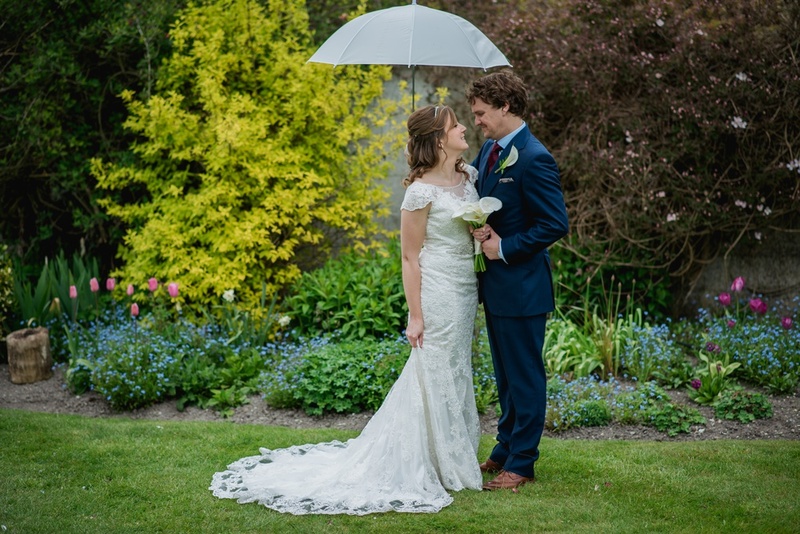 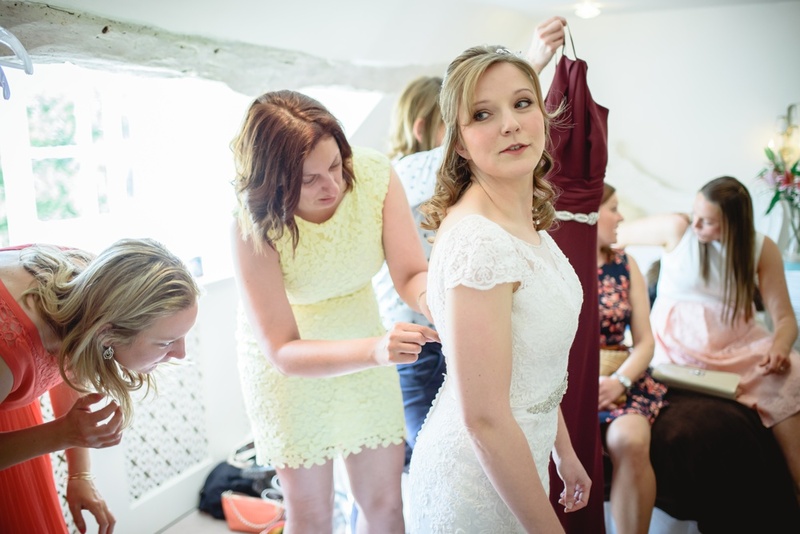 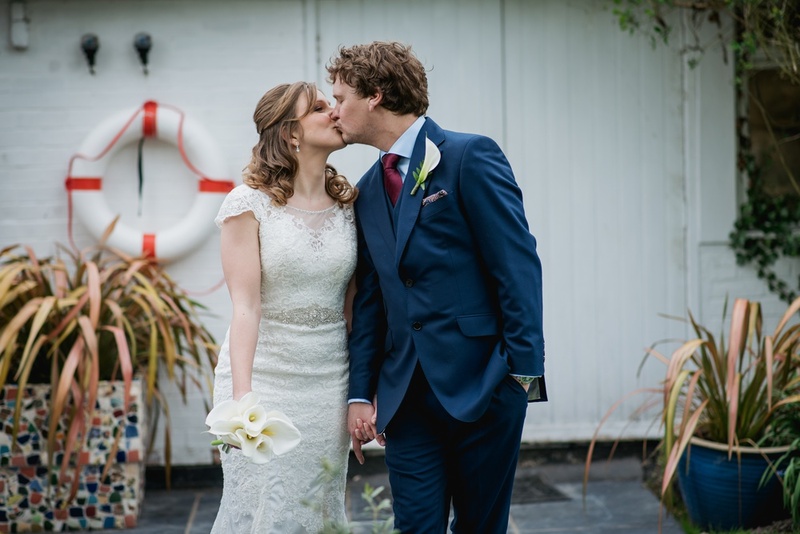 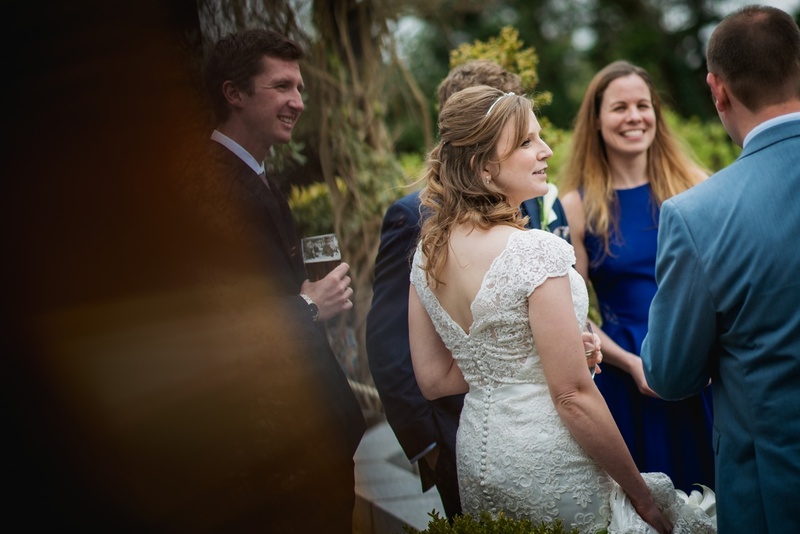 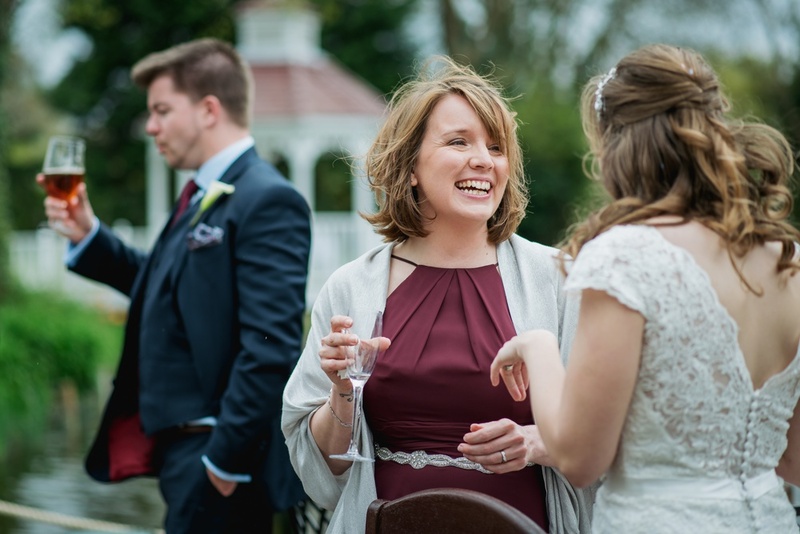 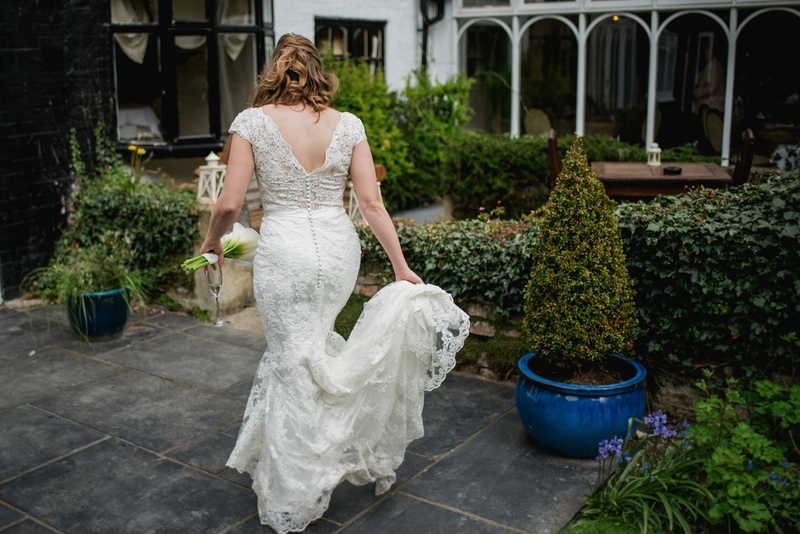 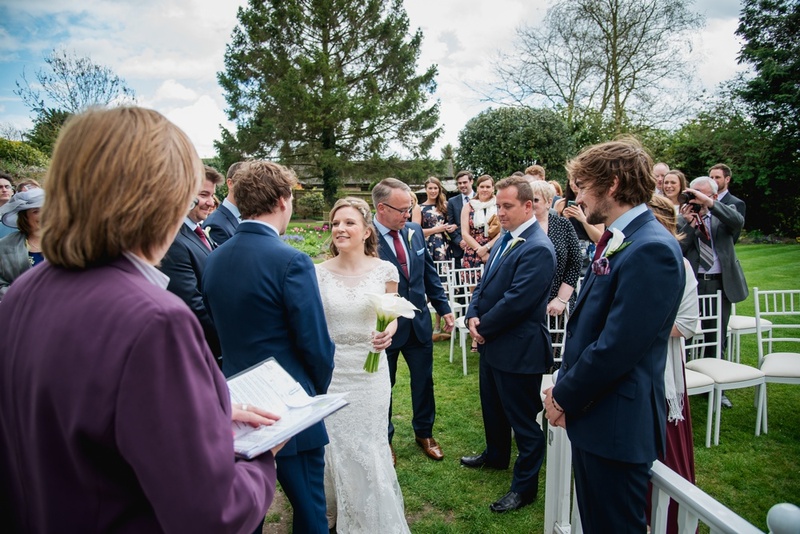 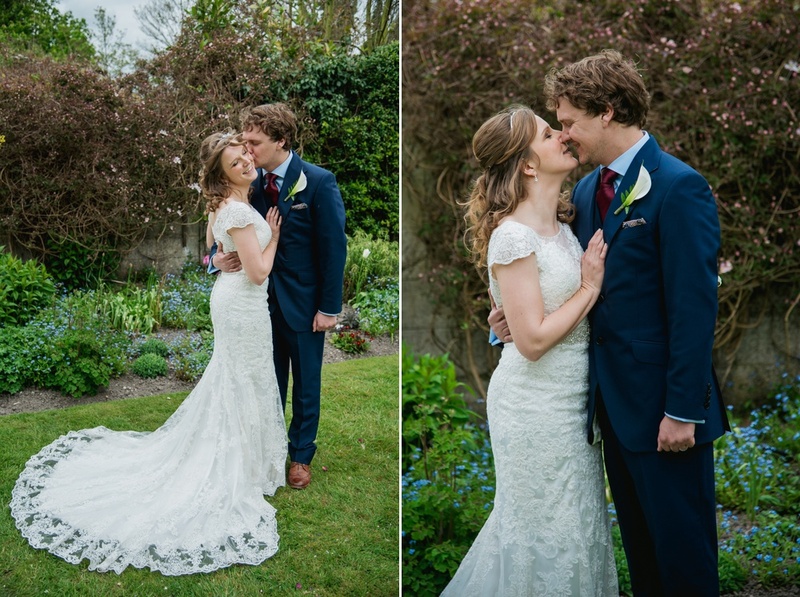 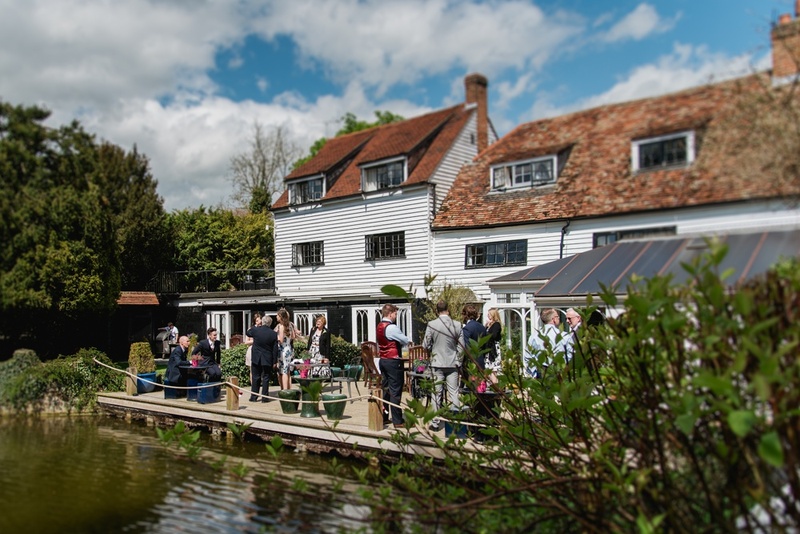 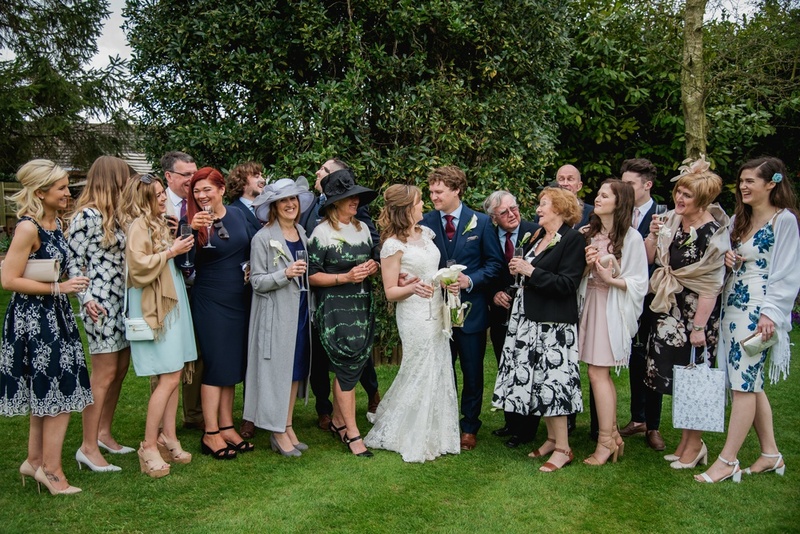 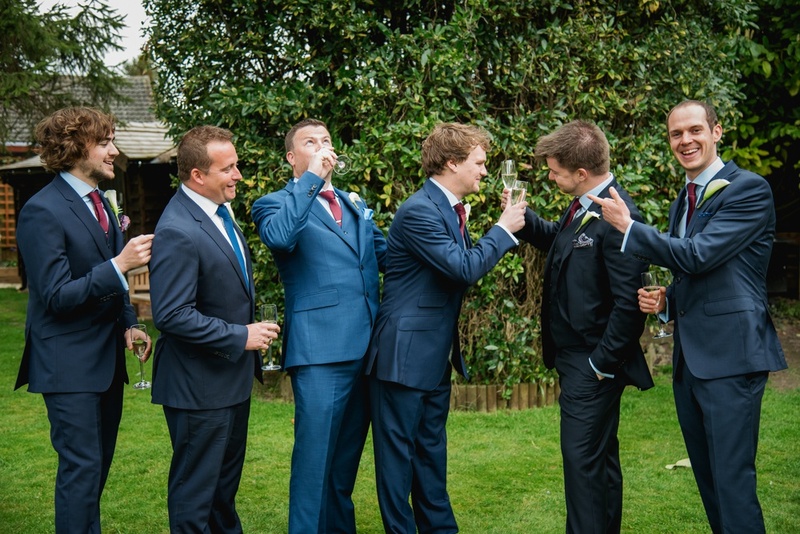 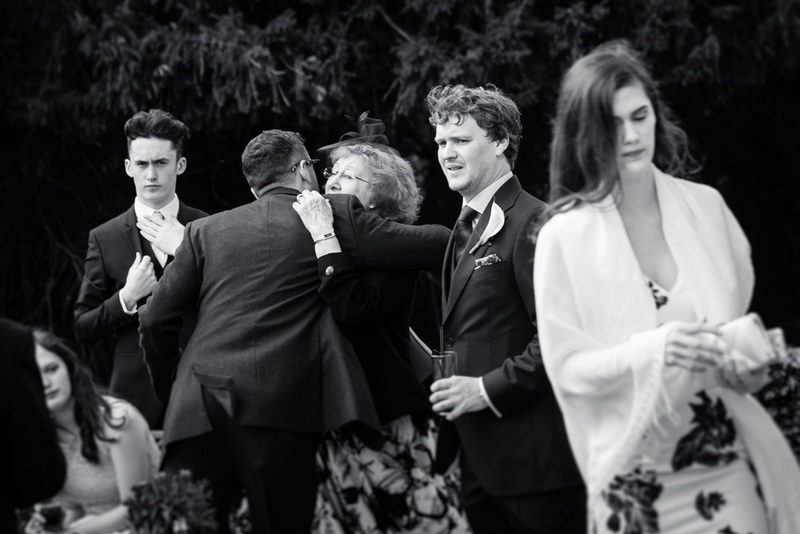 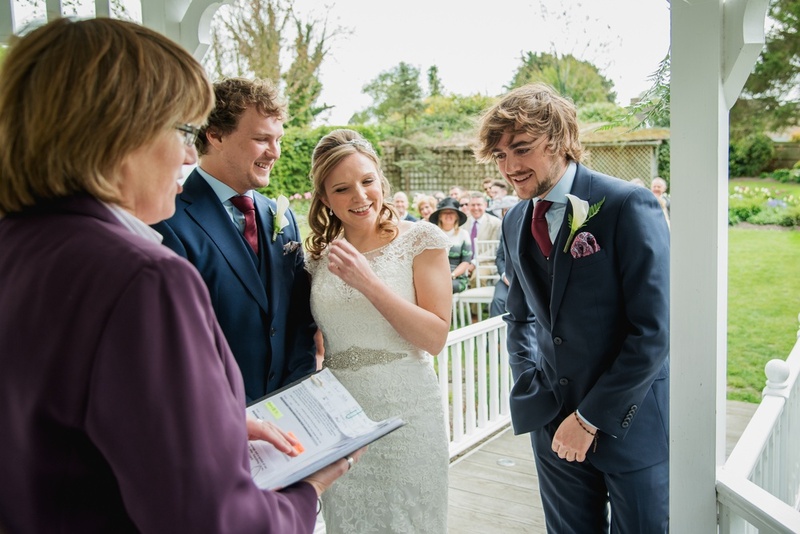 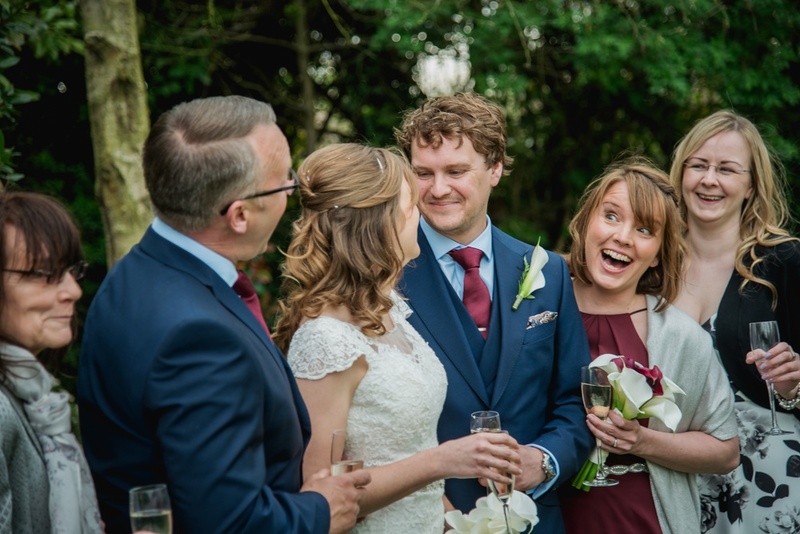 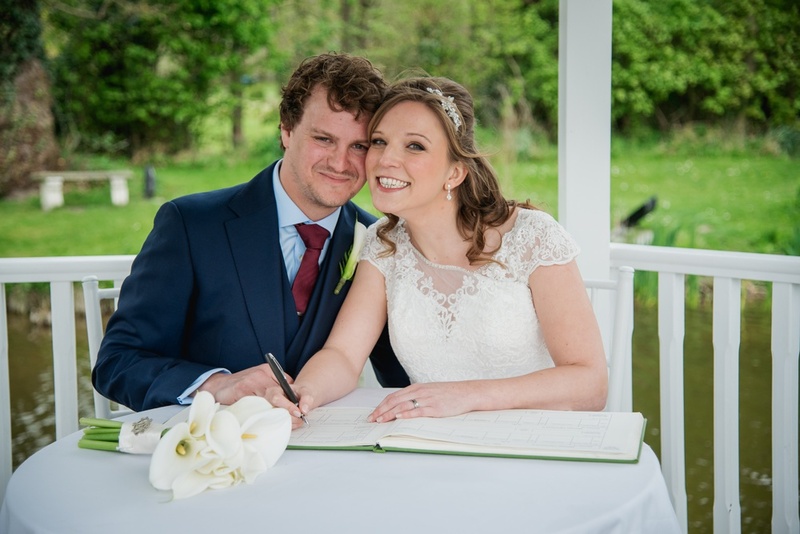 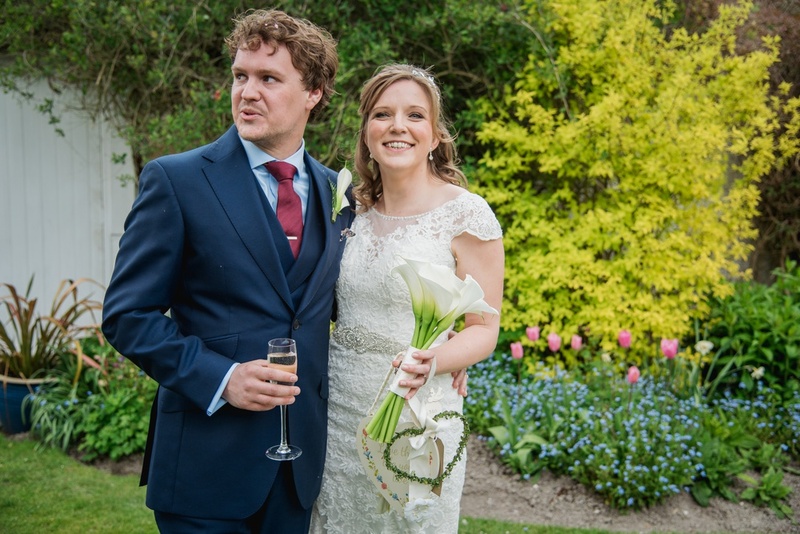 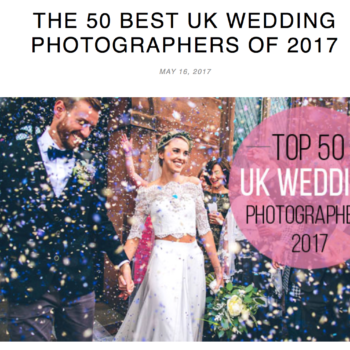 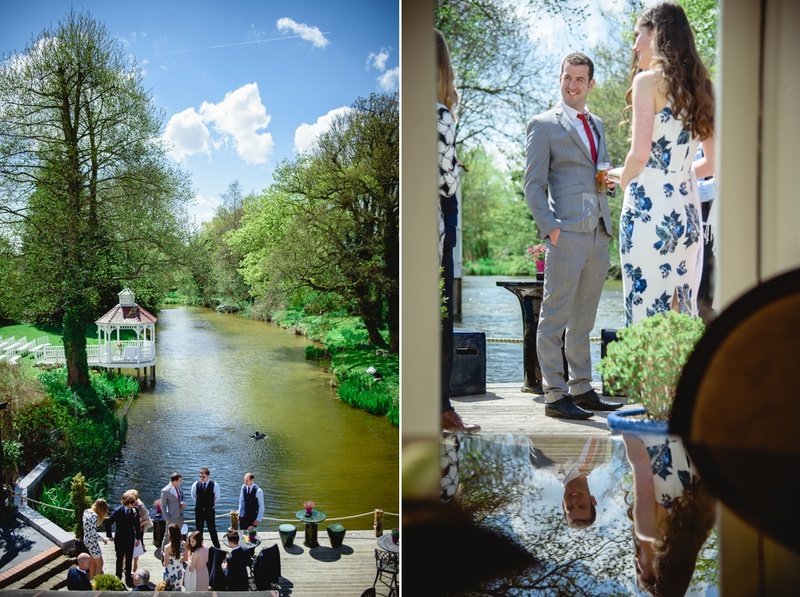 Today, we want to share with you a beautiful wedding of Elizabeth and Justin in a beautiful, rustical venue – The Sheene Mill Wedding Venue in Melbourn near Royston. 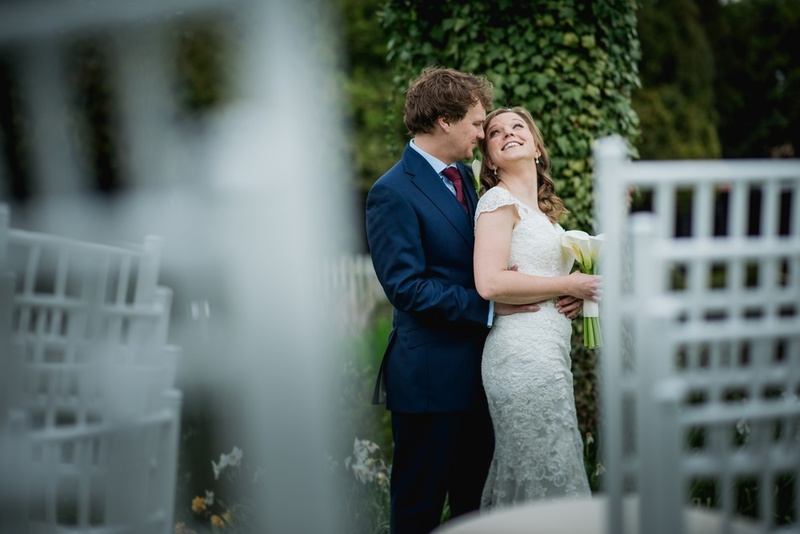 Pleasant weather, lovely couple, wonderful location and lots of emotions. 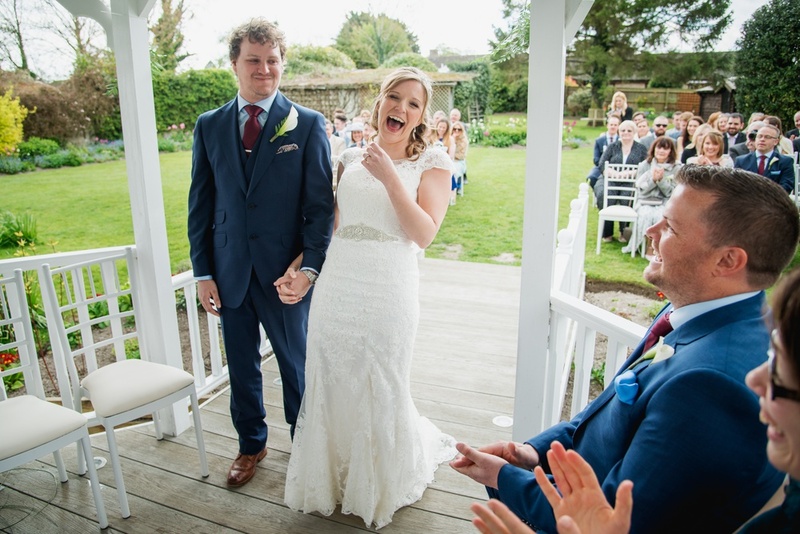 Liz and Justin are a very emotional and happy couple. 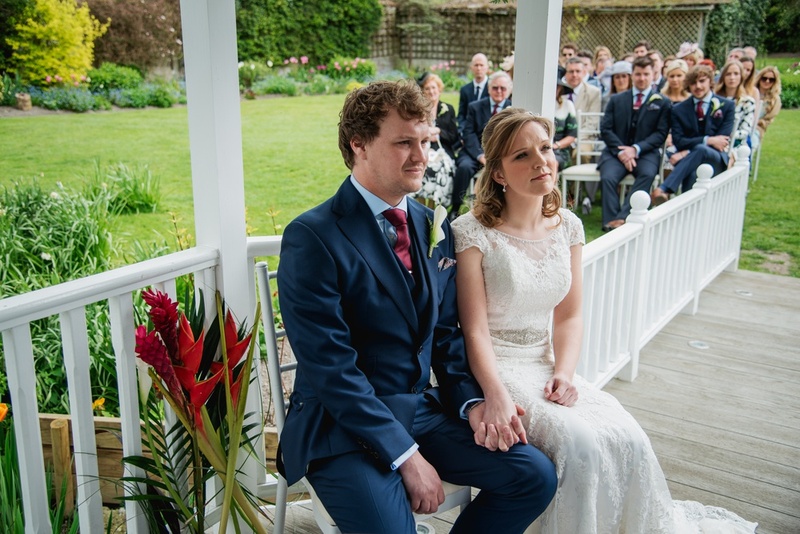 It was an absolute pleasure to be with them on their Big Day. 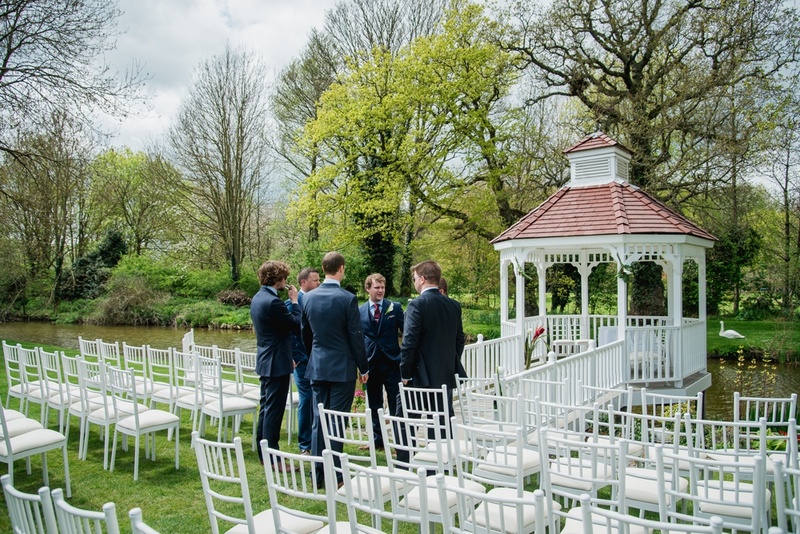 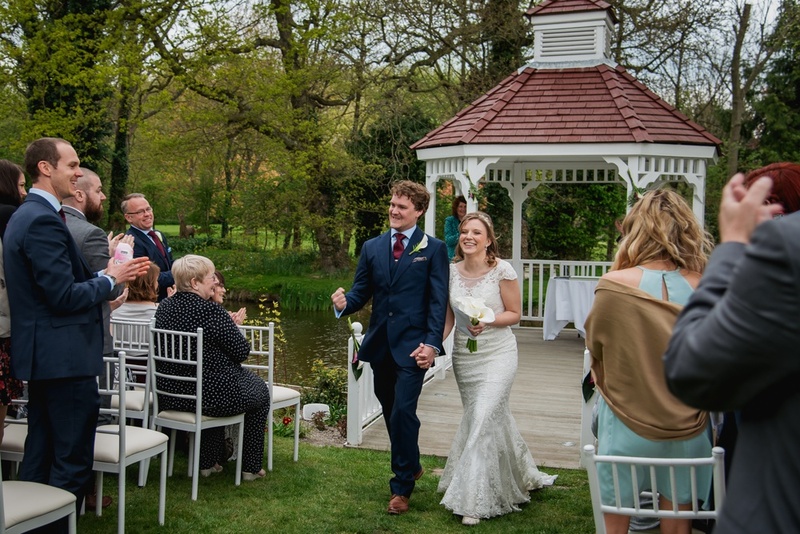 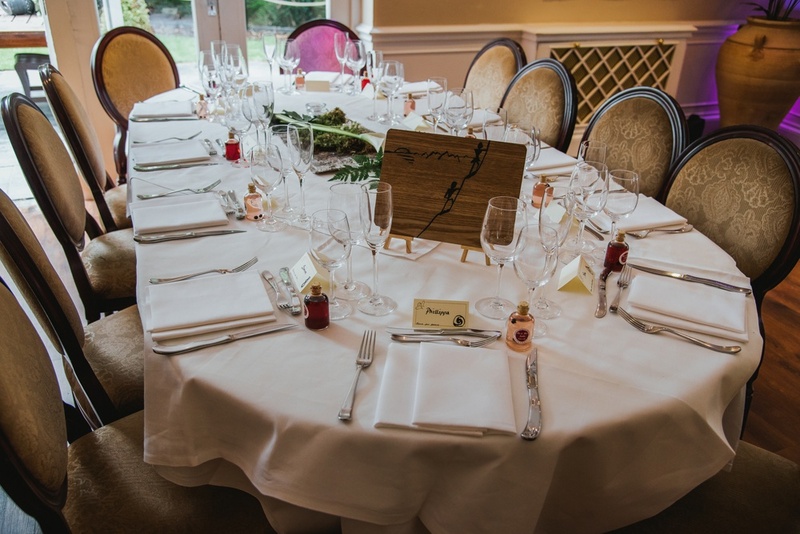 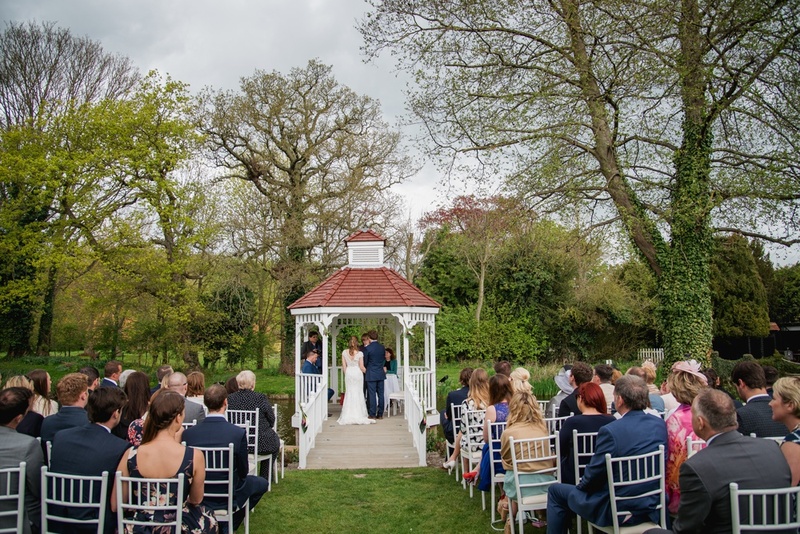 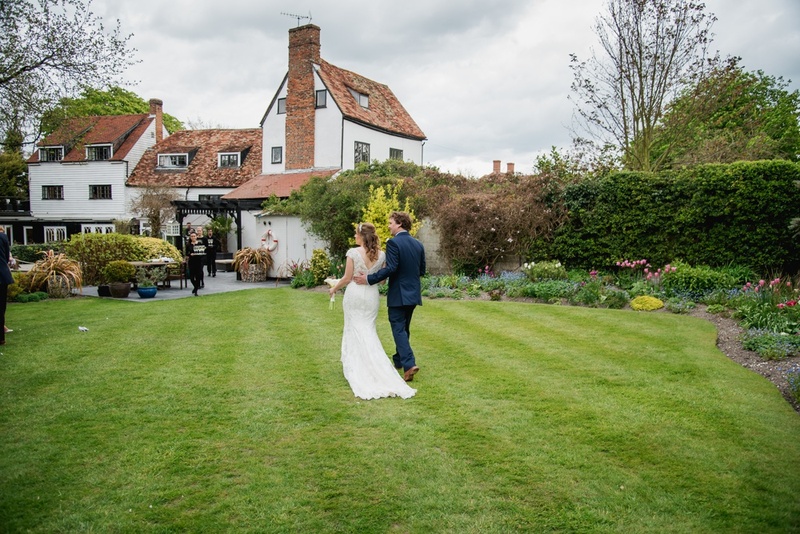 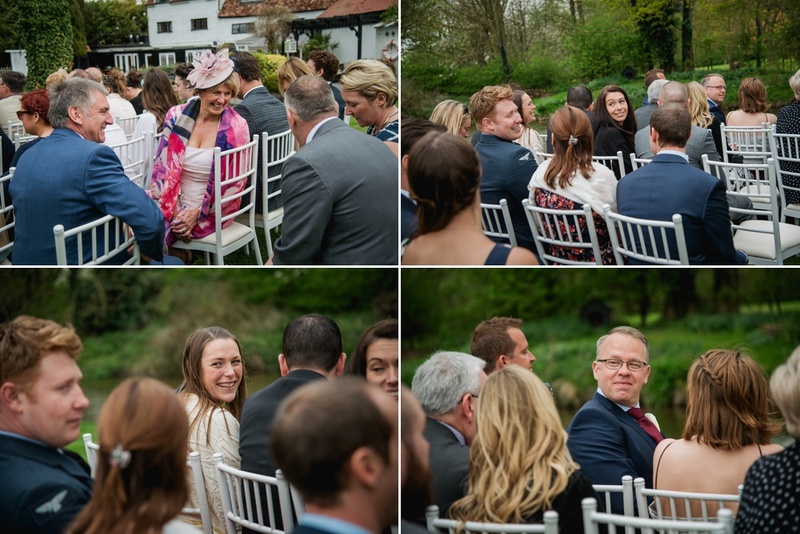 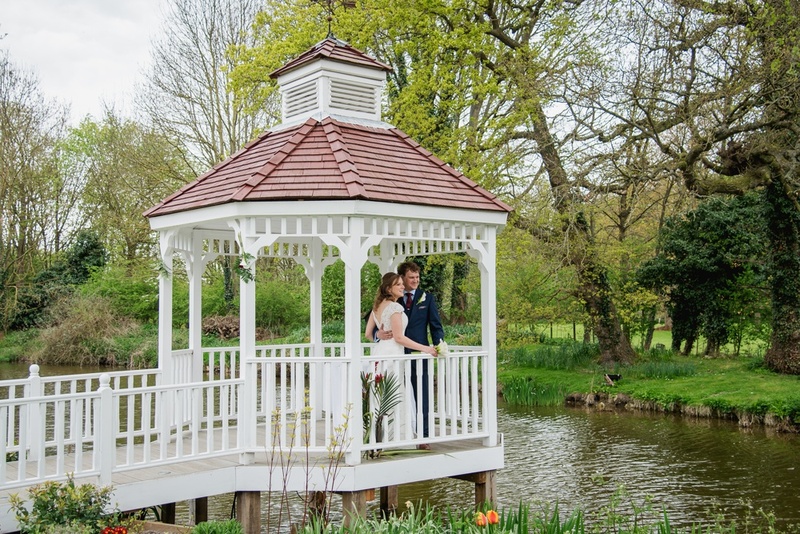 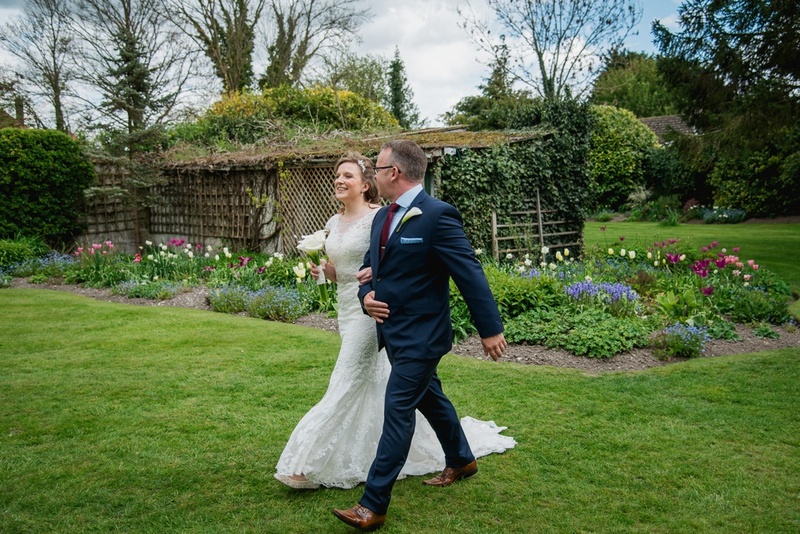 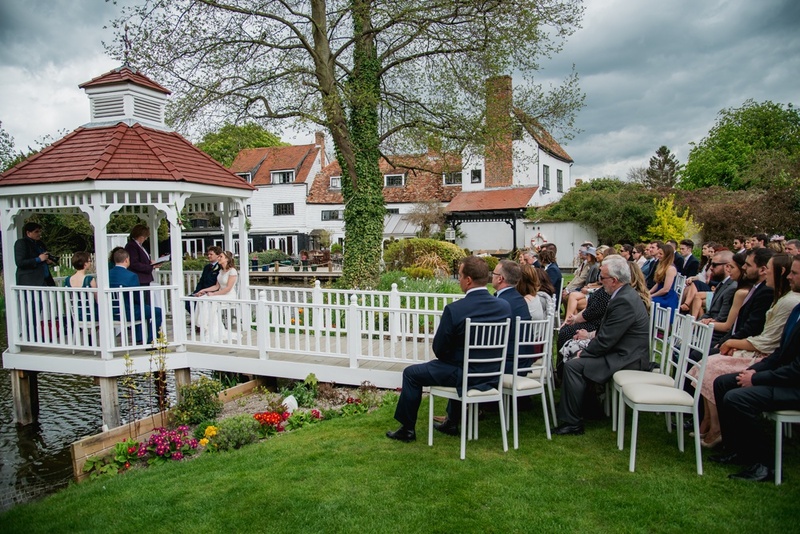 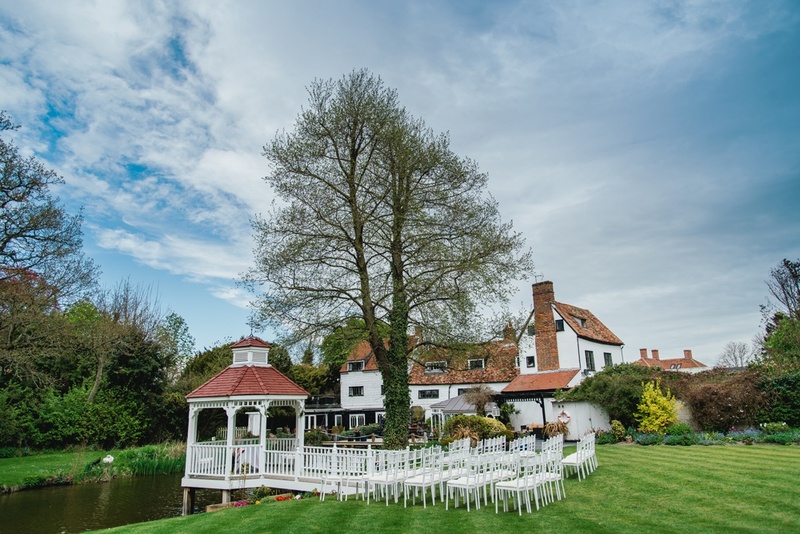 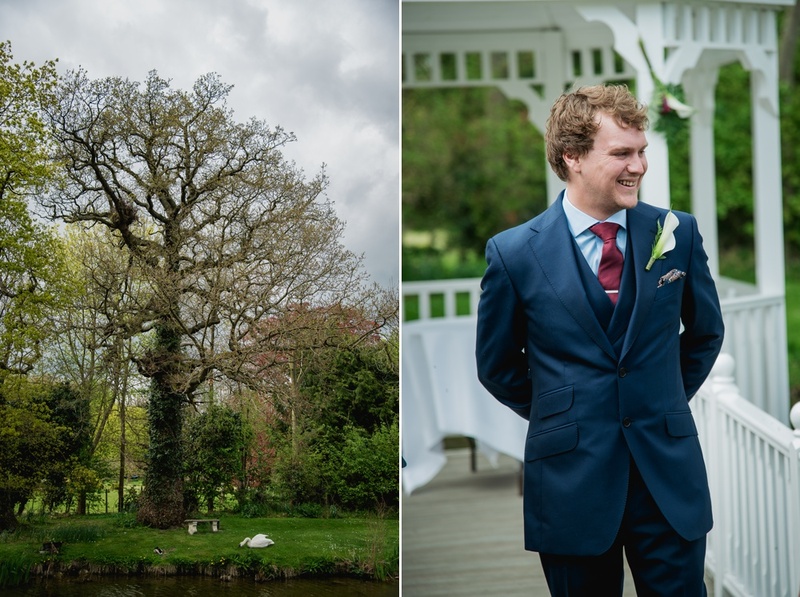 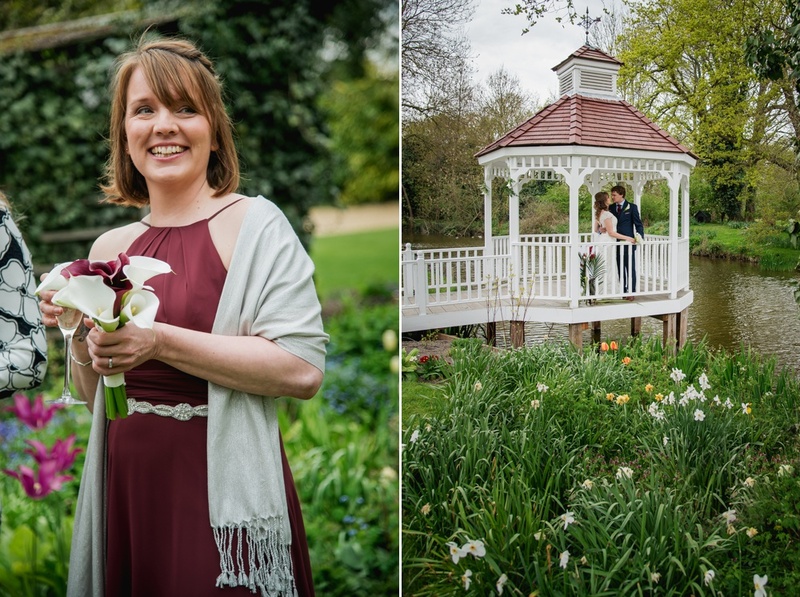 The wonderful location of The Sheene Mill in Melbourn, surrounded by stunning garden and trees, fresh air and rustical, countryside made this day special. 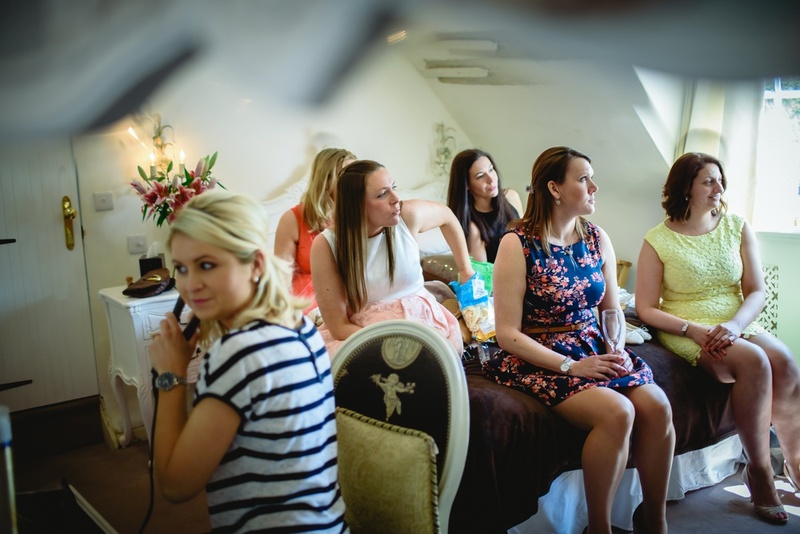 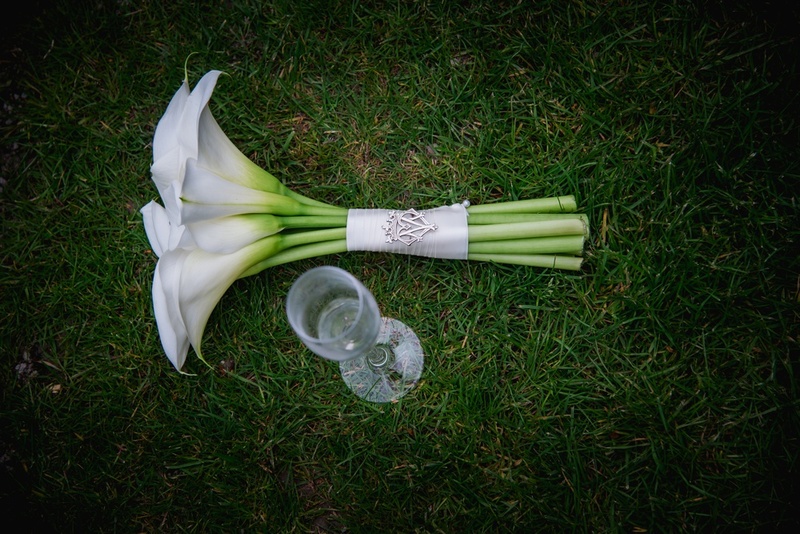 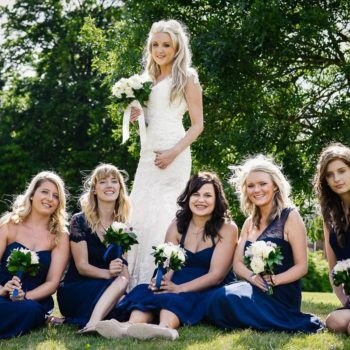 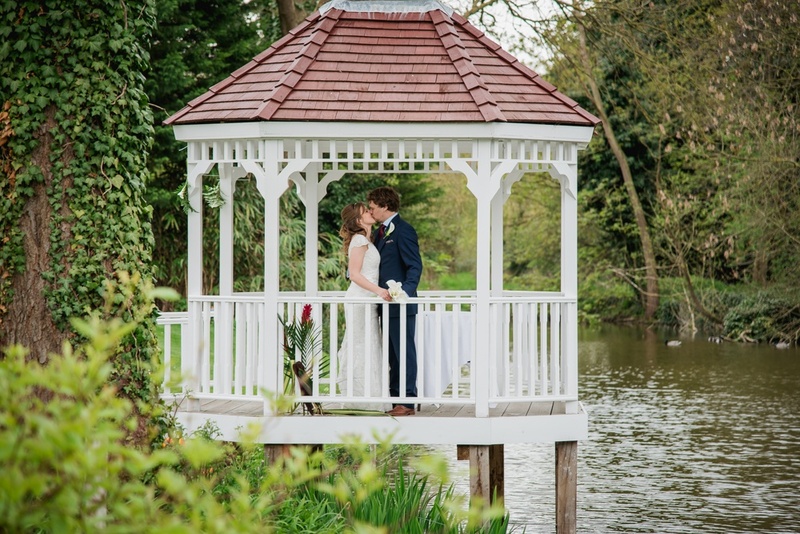 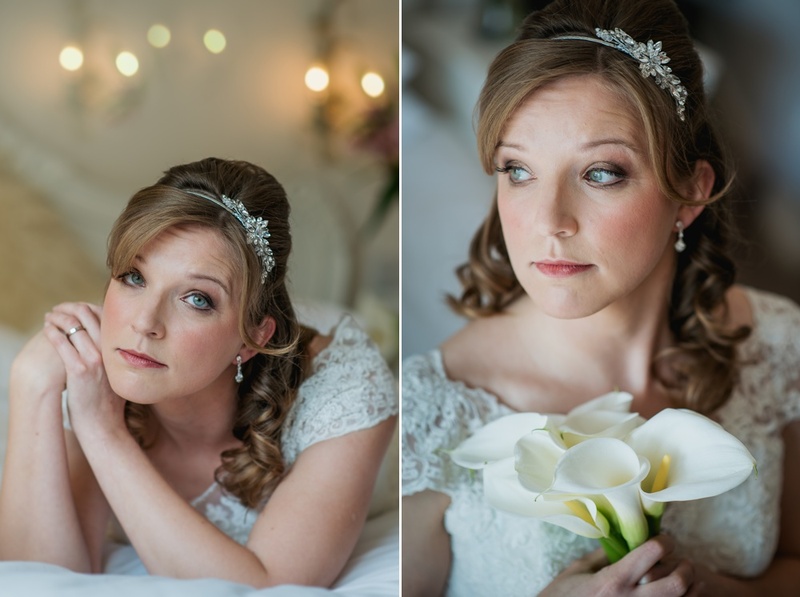 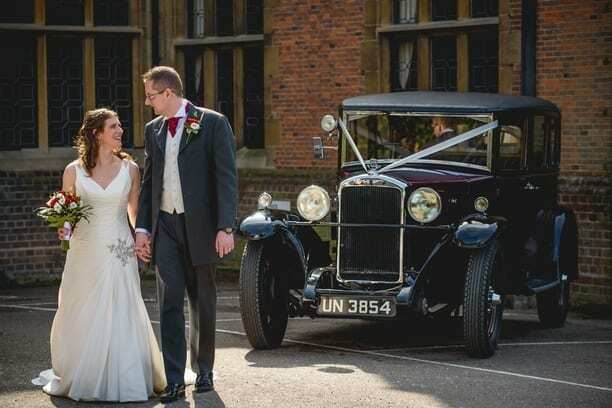 The Sheene Mill wedding venue offers quiet location and beautiful surroundings. 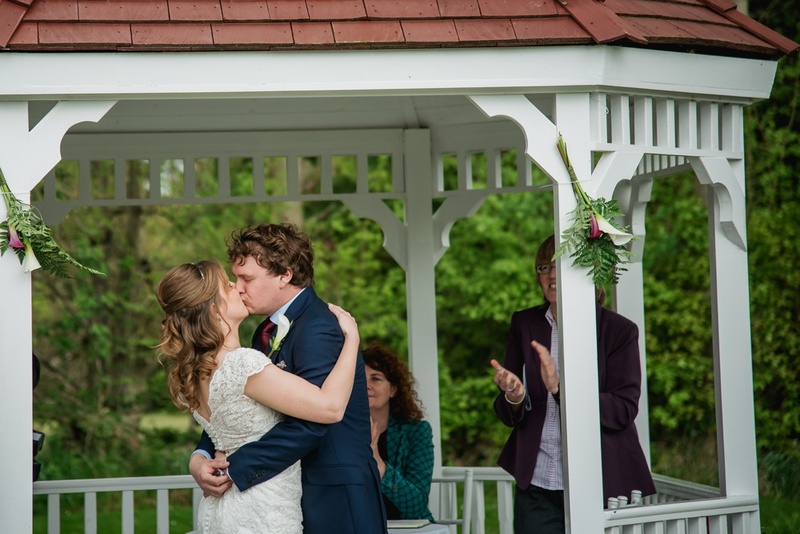 The wedding ceremony of Liz and Justin was outdoor in Ceremony Pavilion. 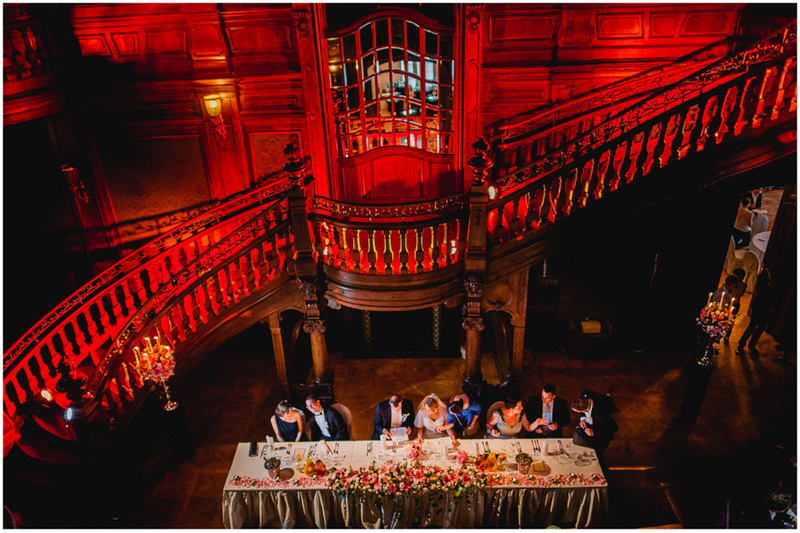 We loved the beautiful decorations, seasonal flowers and striking beauty of this place. 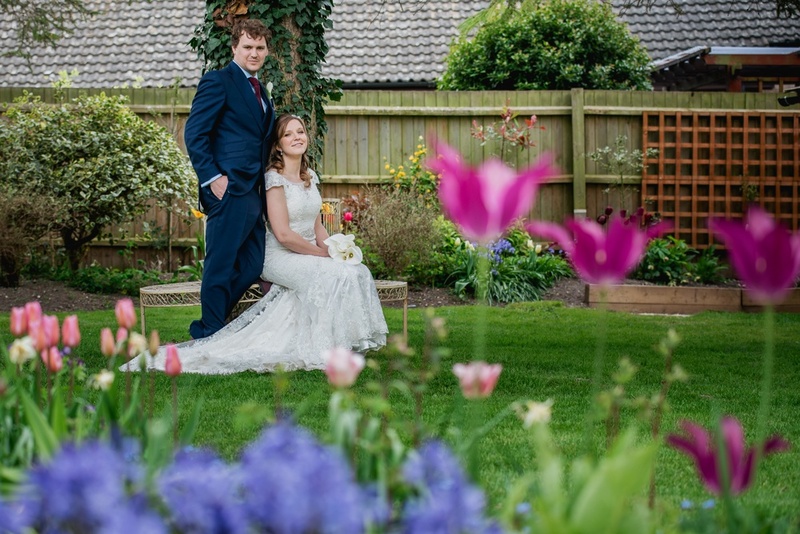 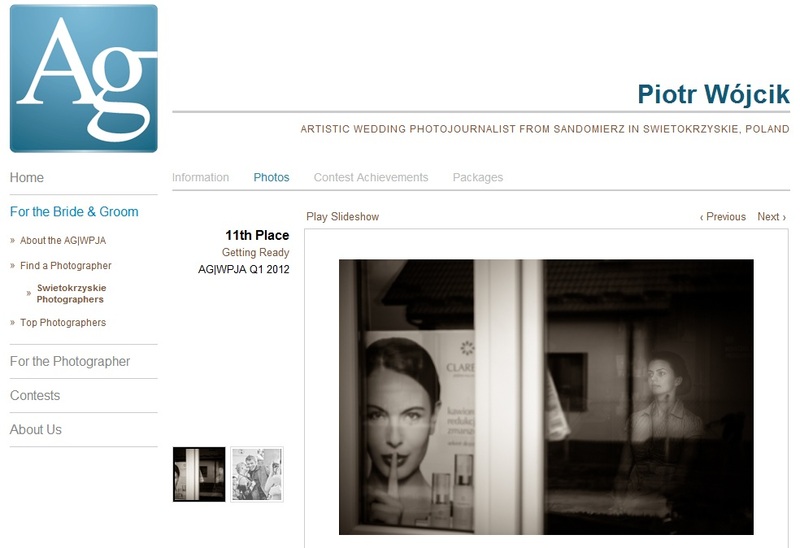 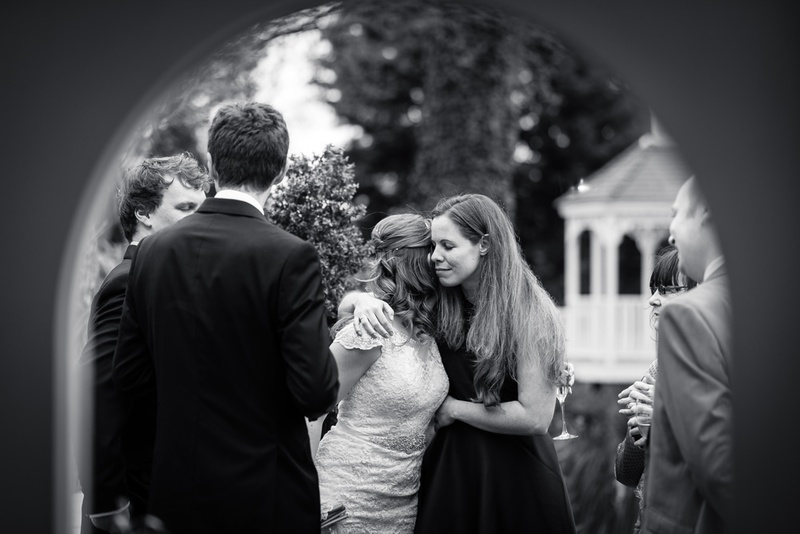 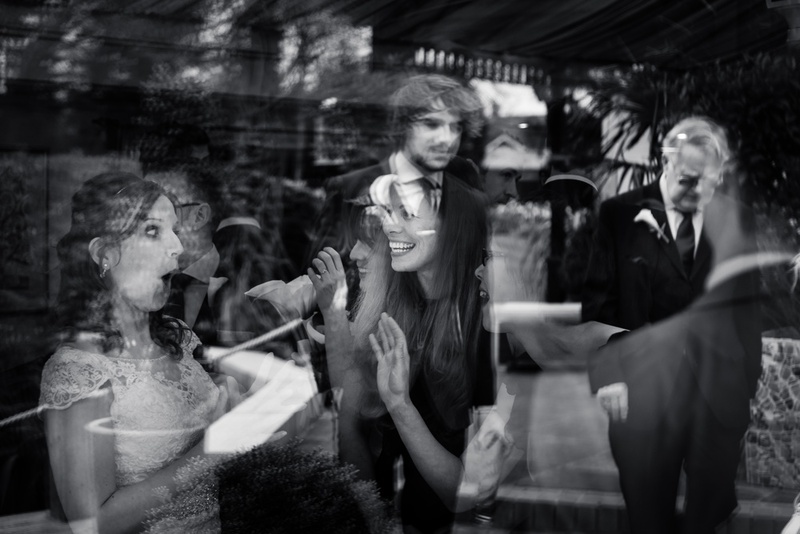 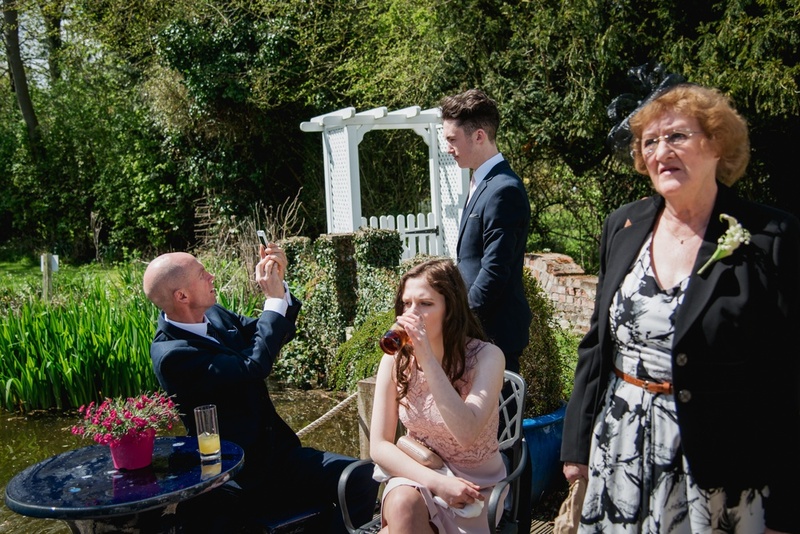 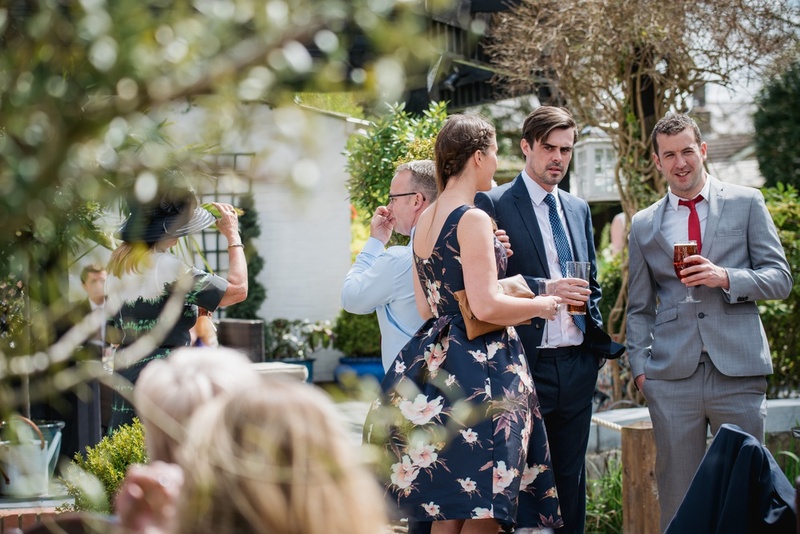 On the back of the venue, wedding photographer will find a lovely garden – a perfect place for a photo session. 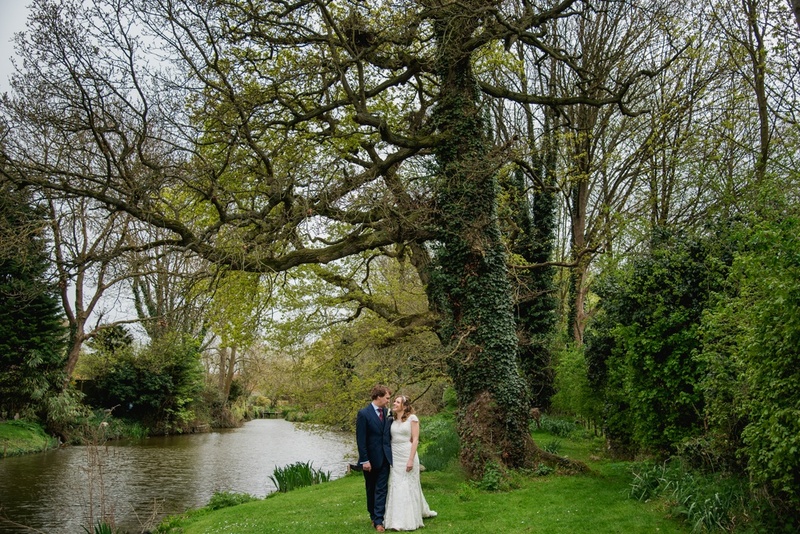 There are some flowers, the lovely trees, perfect as the images backdrop and the romantic river. 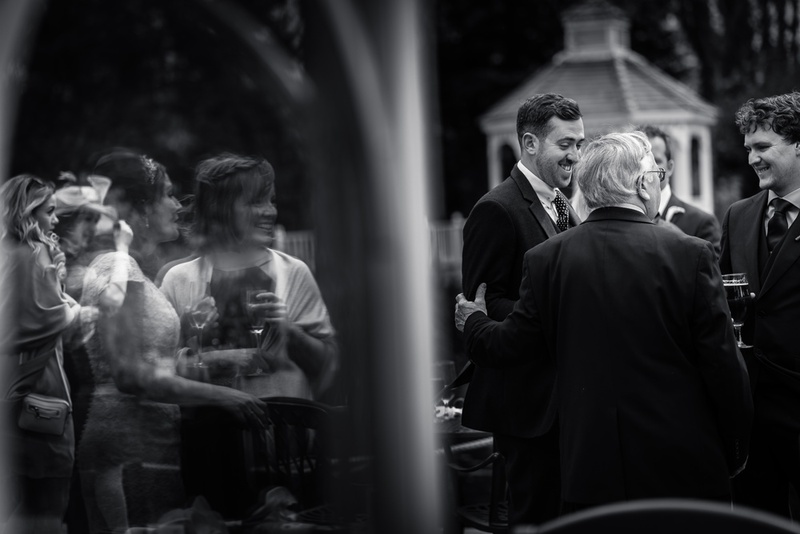 The opportunities for taking good images are endless. 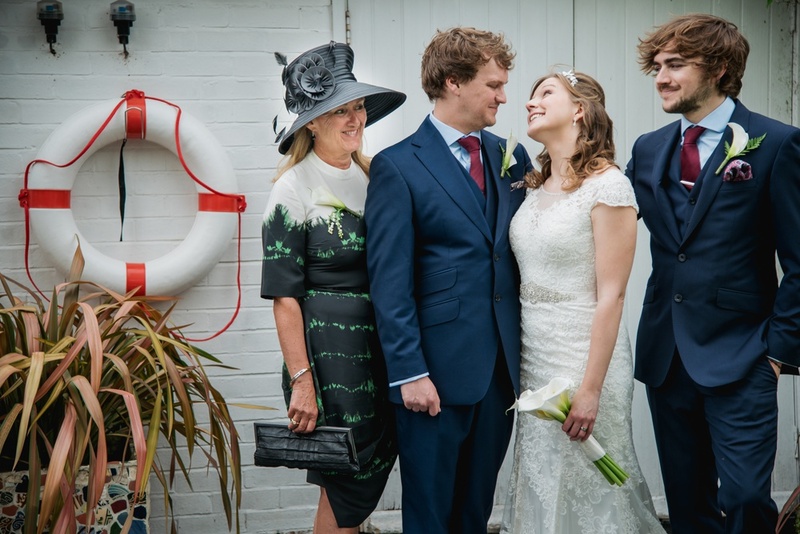 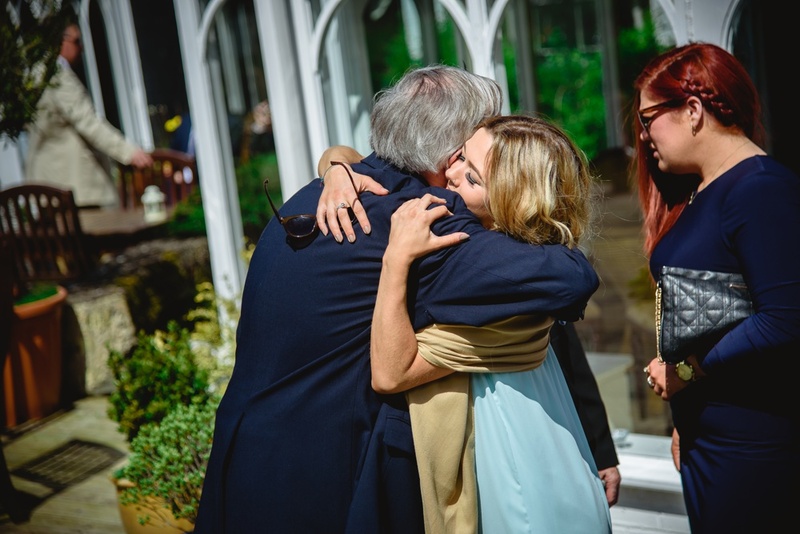 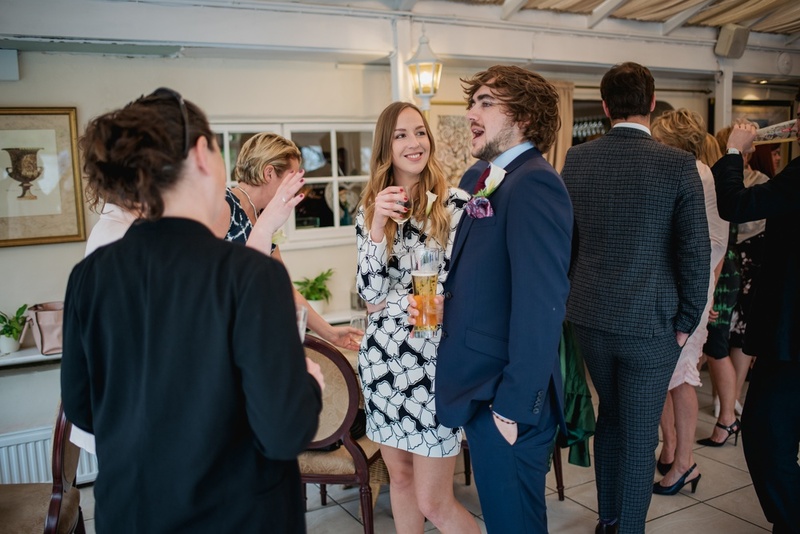 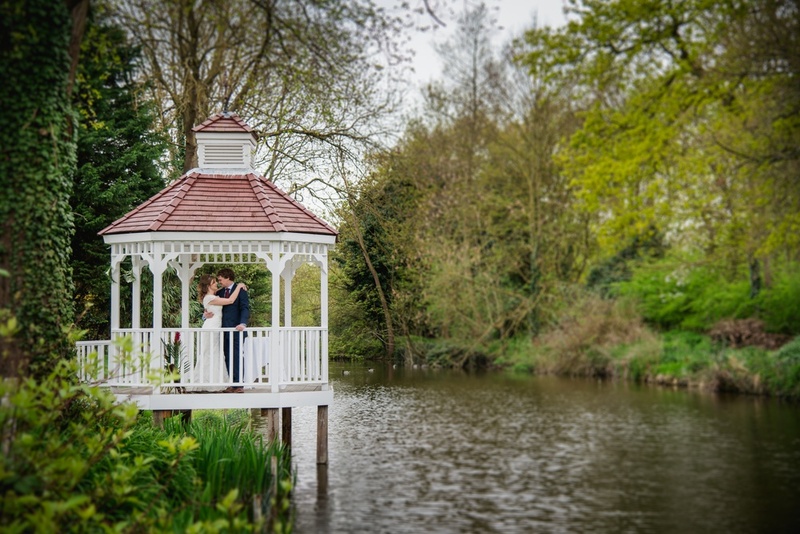 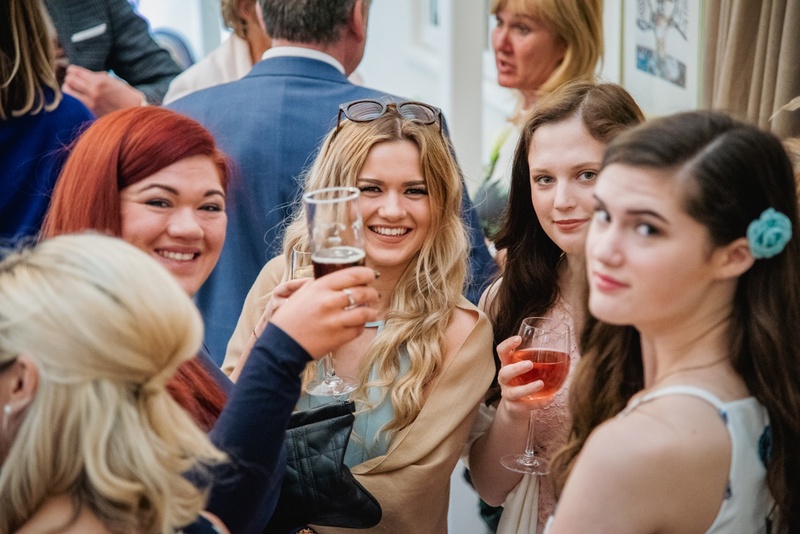 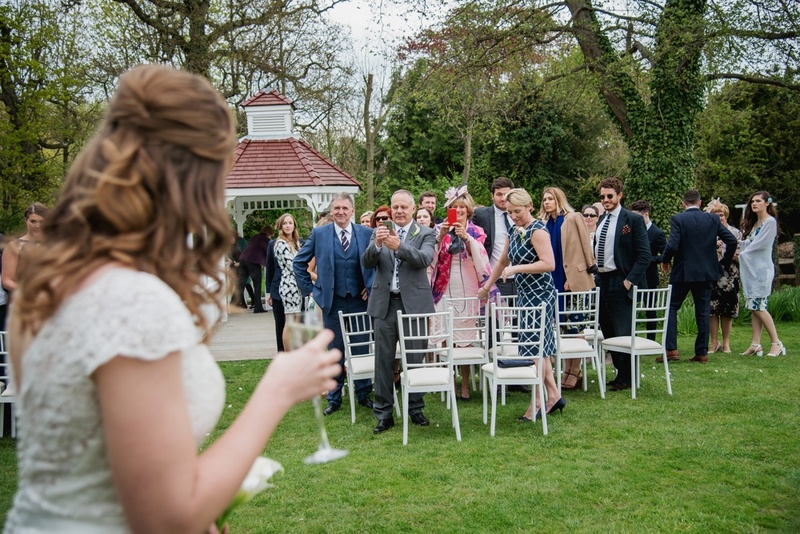 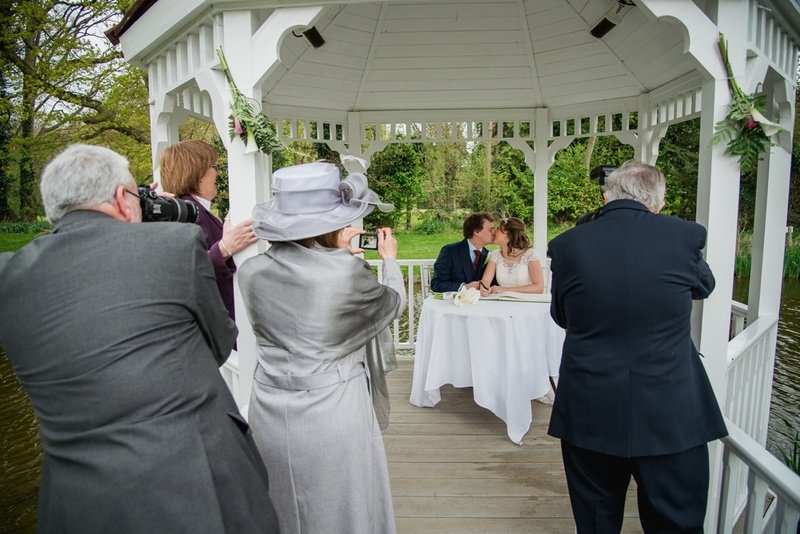 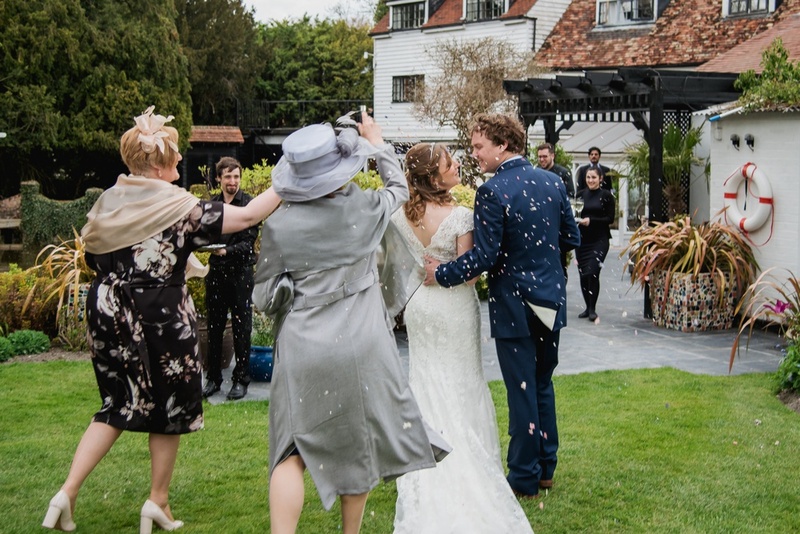 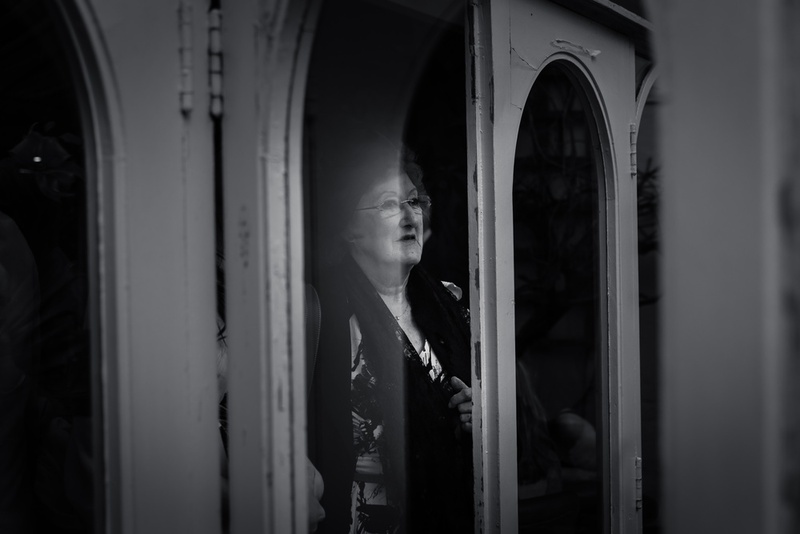 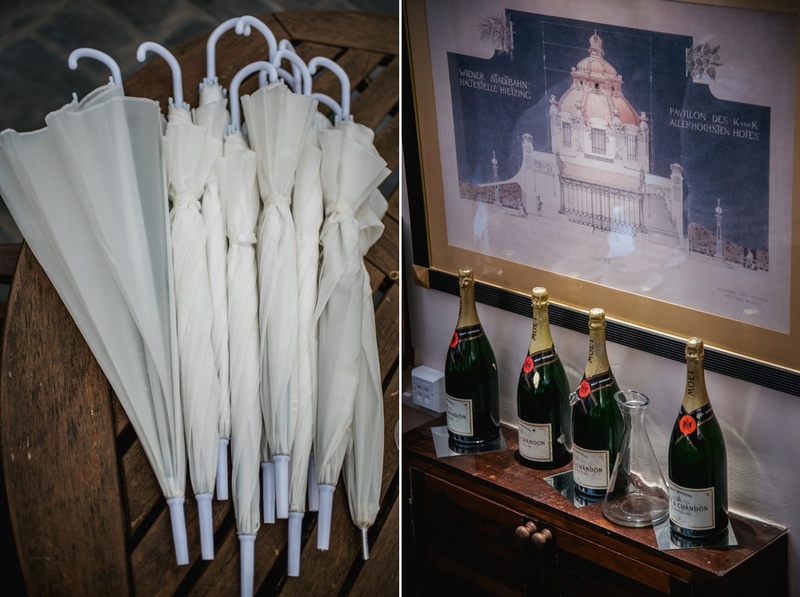 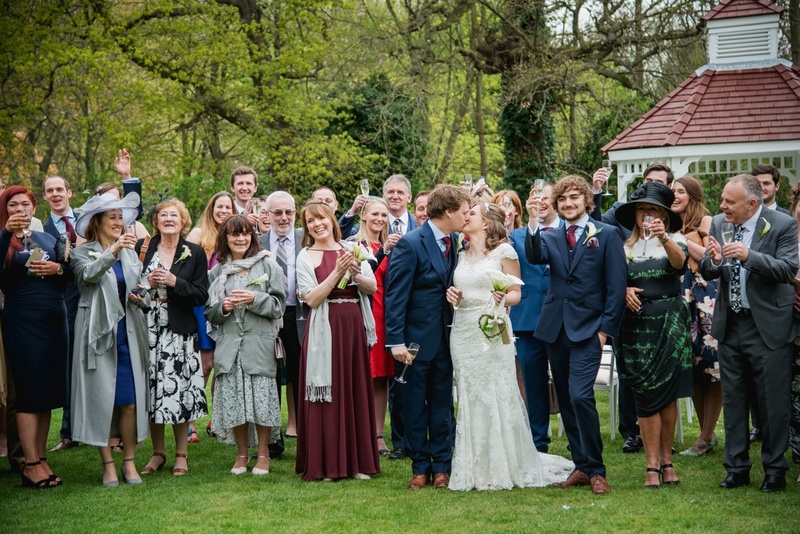 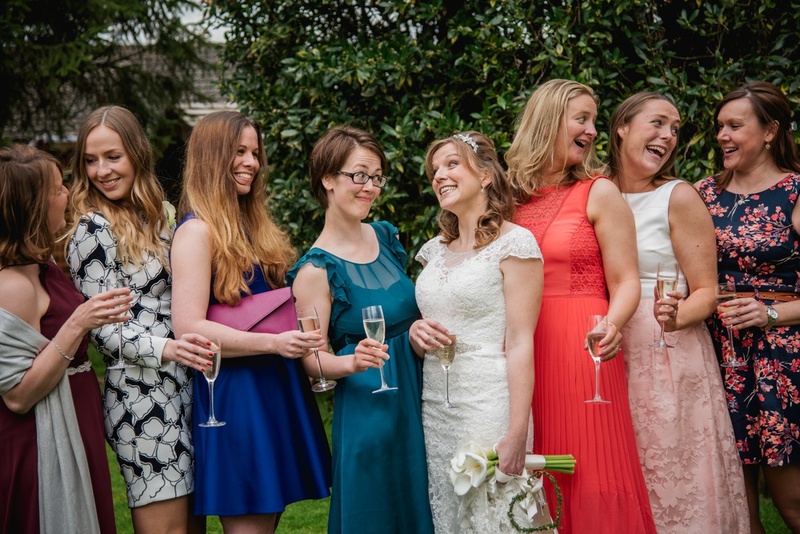 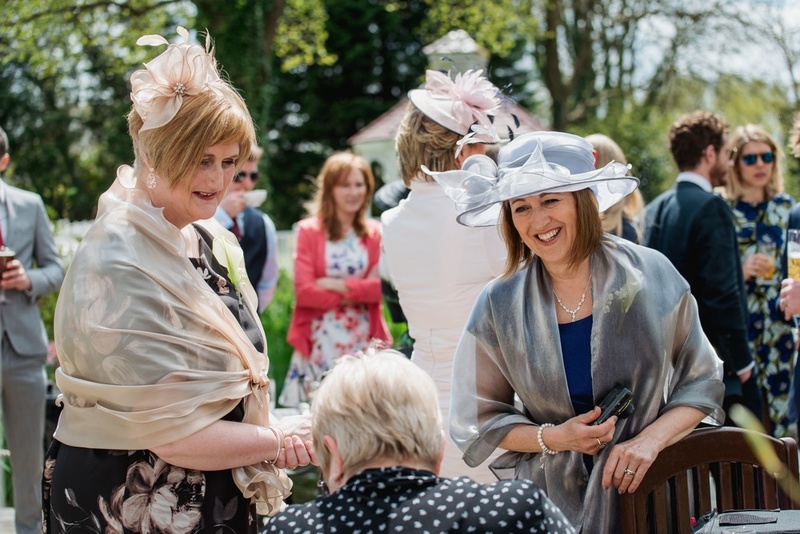 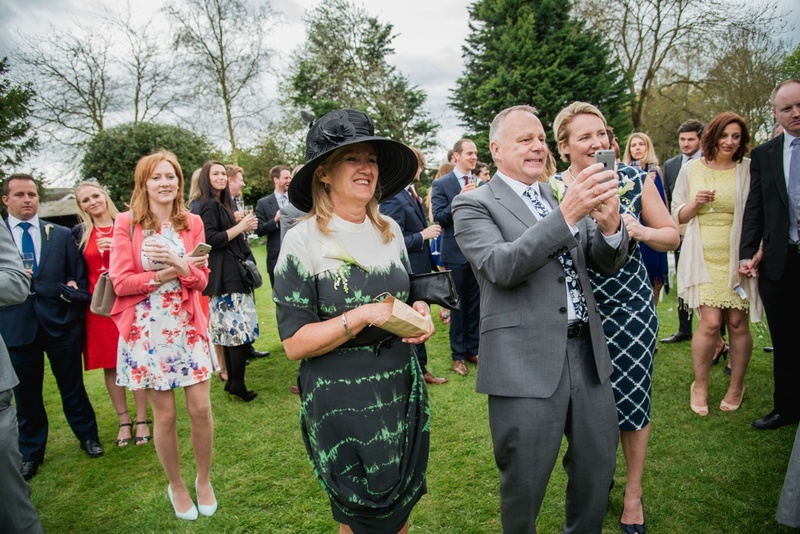 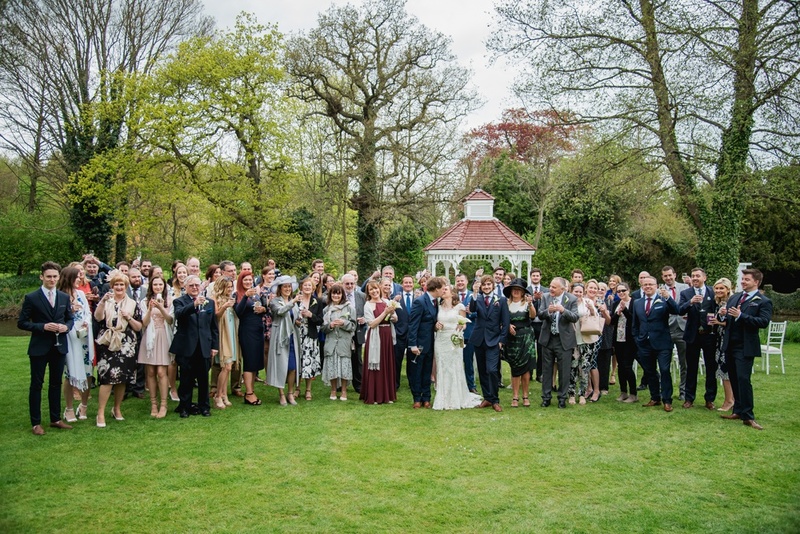 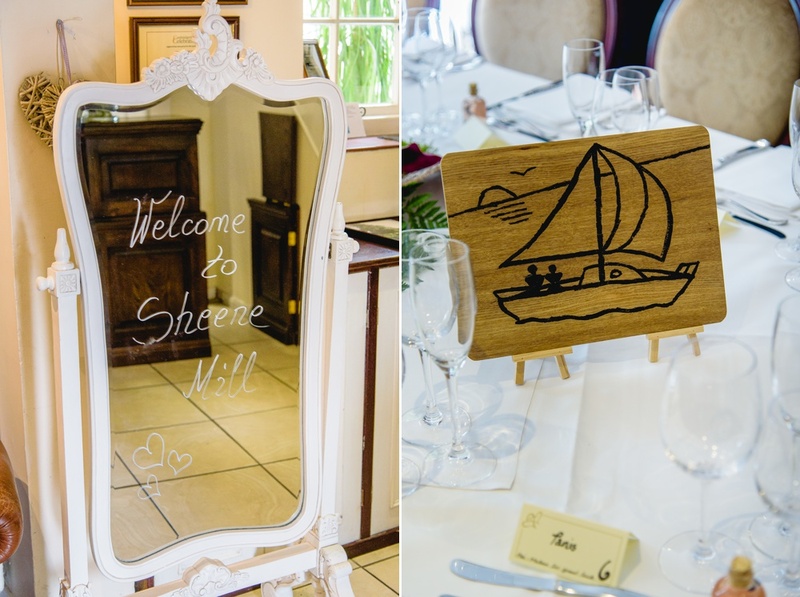 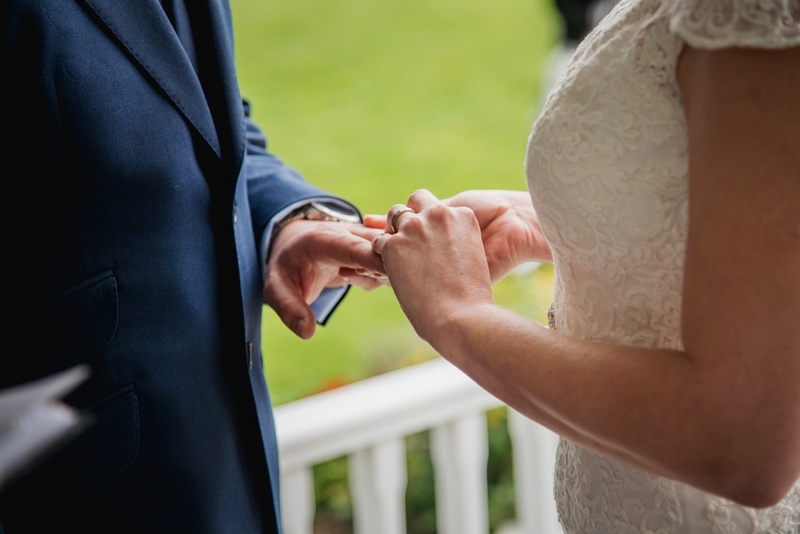 In our opinion, the Pavilion is what makes Sheene Mill wedding so special. 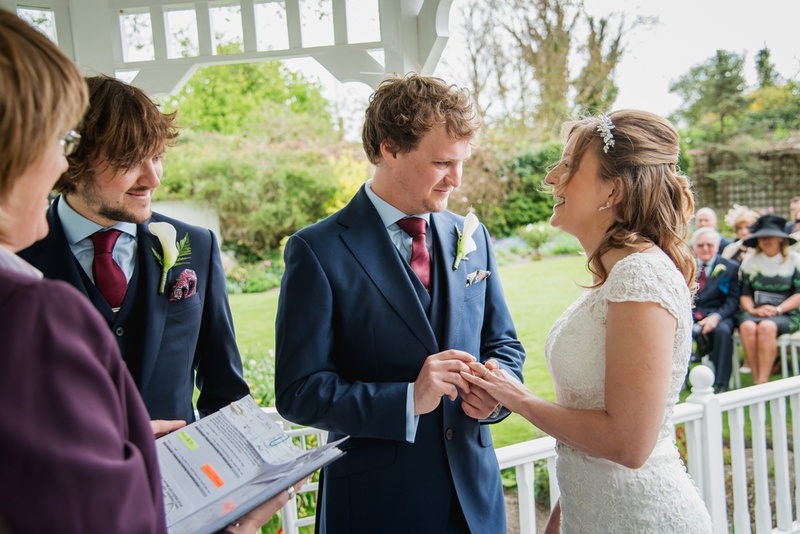 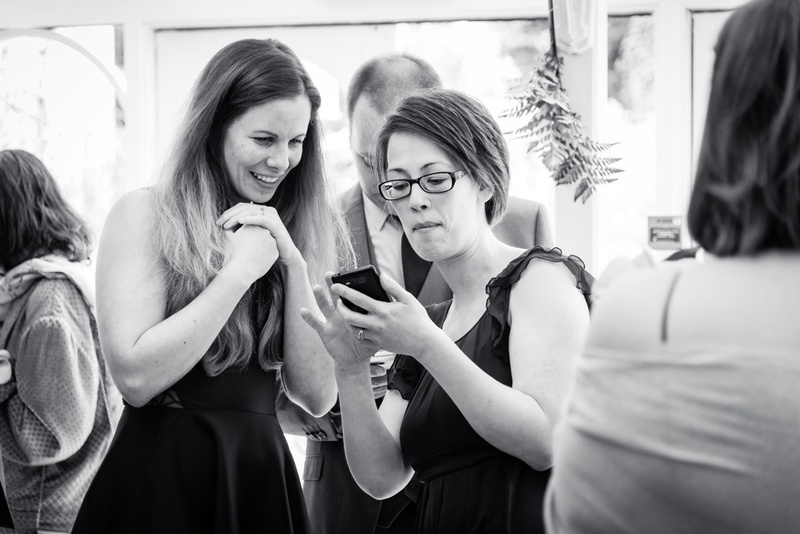 The staff is very helpful and professional and is taking care of the whole ceremony. 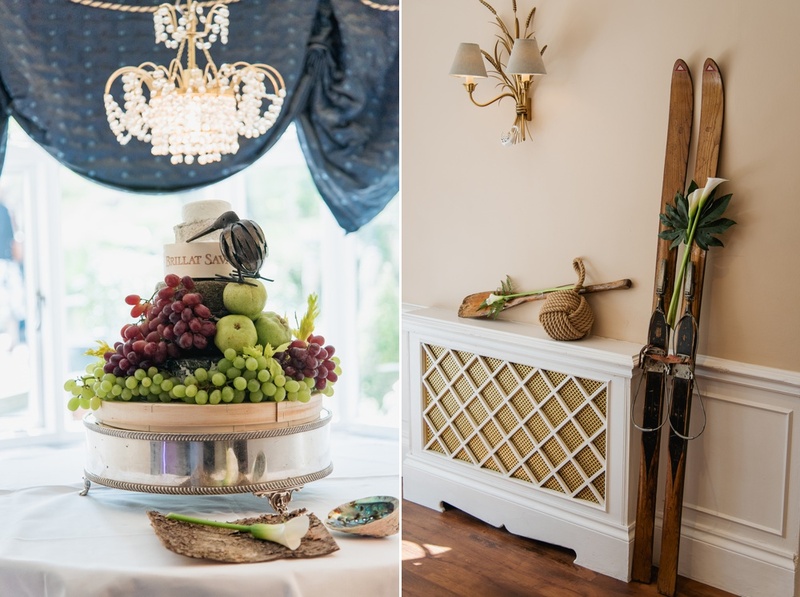 The wedding cake dressed with fruits was absolutely gorgeous. 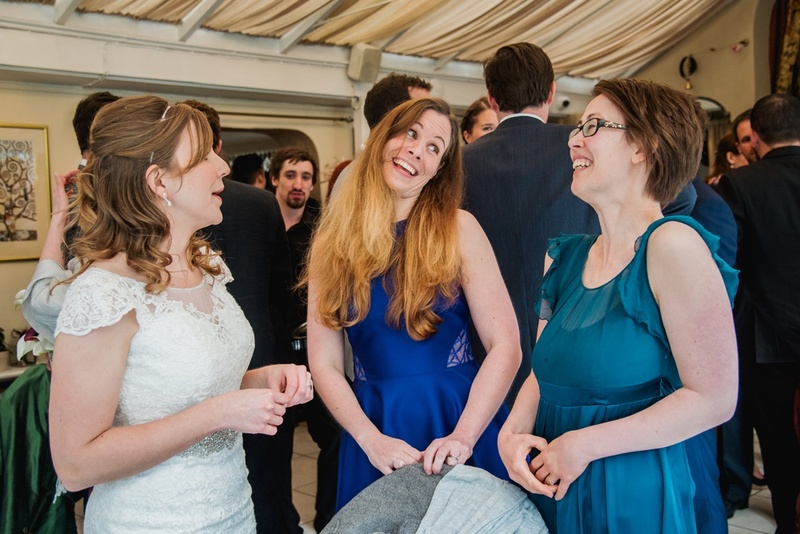 All the details were, to be honest. 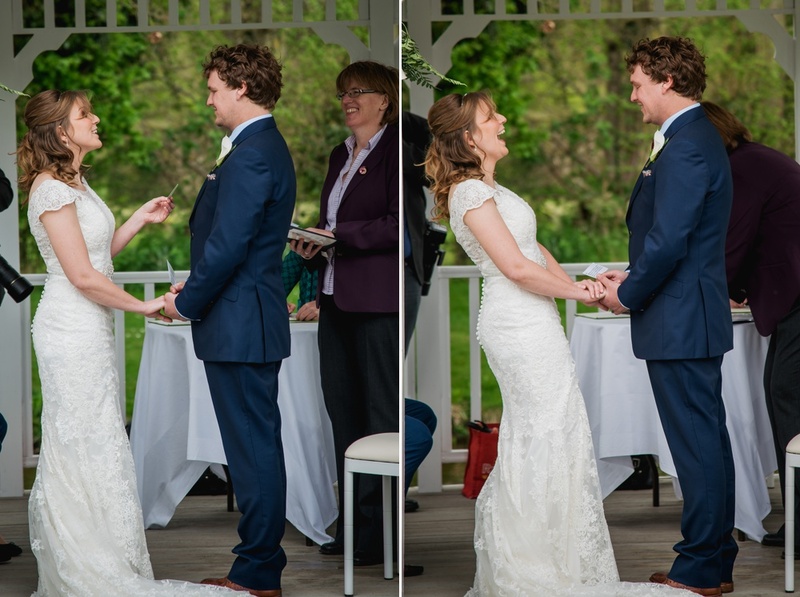 Liz and Justin took care of every single little thing on their table. 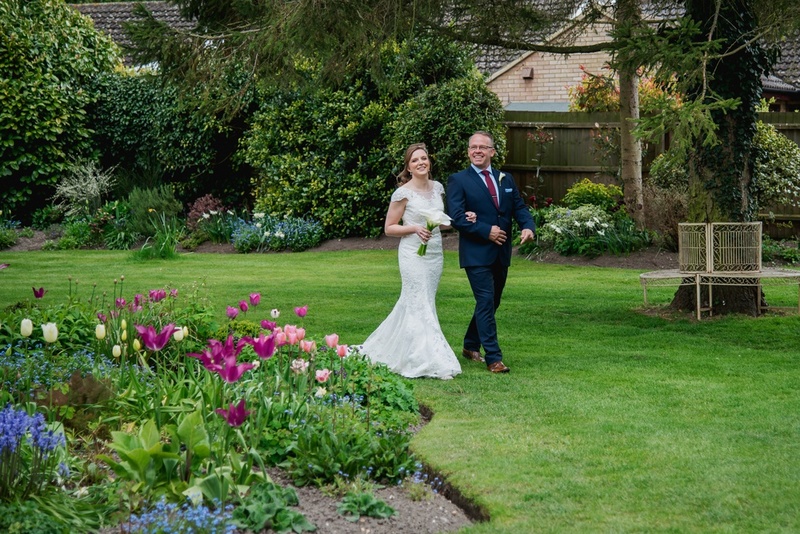 The Shane Mill wedding venue offers a large room connected to the back exit, leading to the garden. 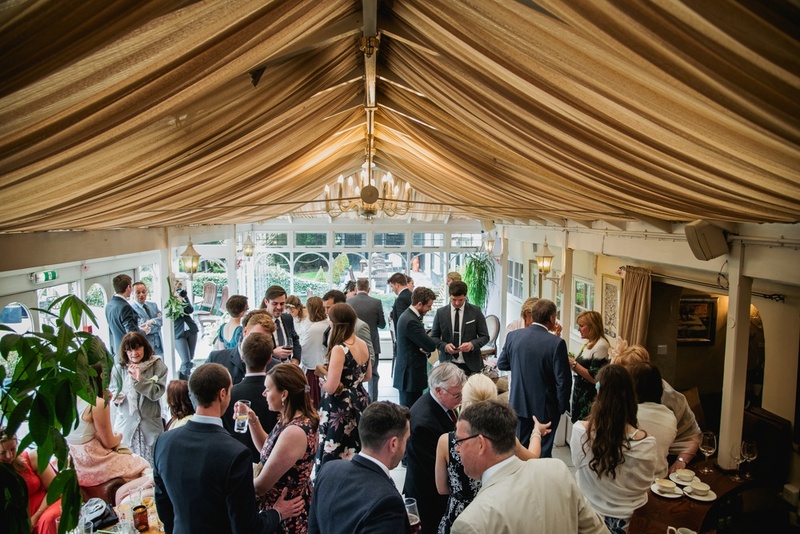 In this room canopies and drinks are offered as a refreshment just after the wedding ceremony. 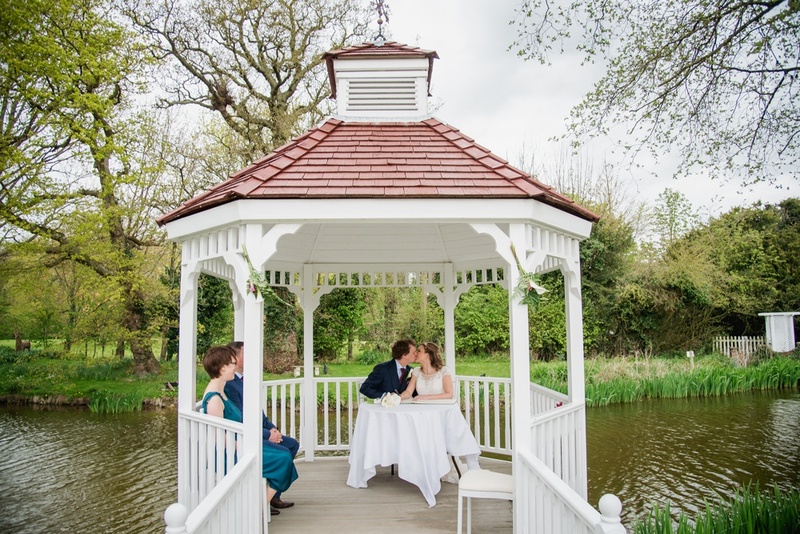 The venue is definitely for couples who prefer more countryside, rustical wedding. 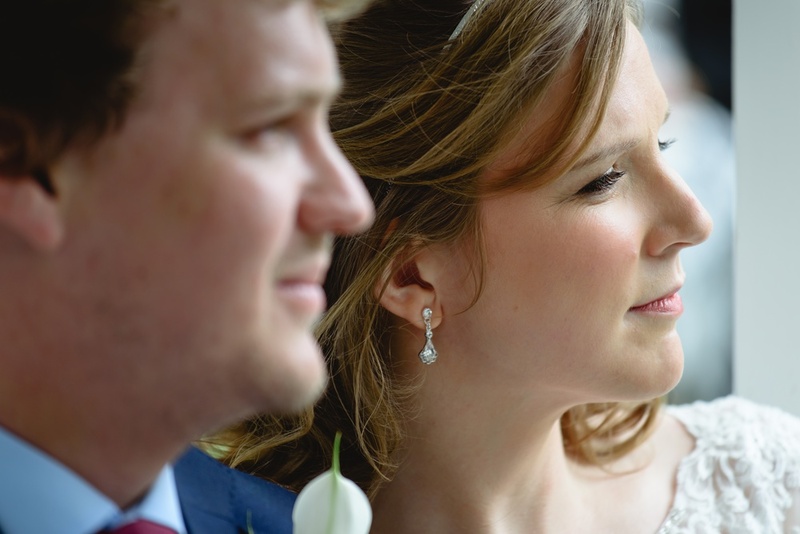 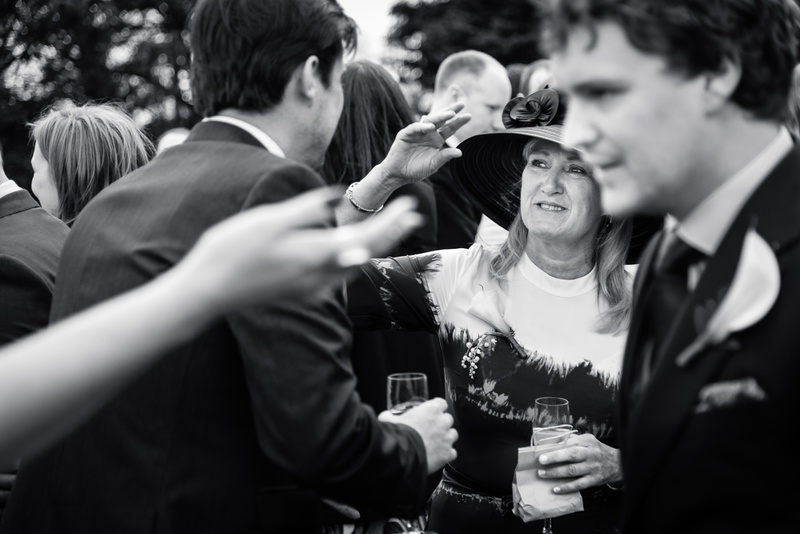 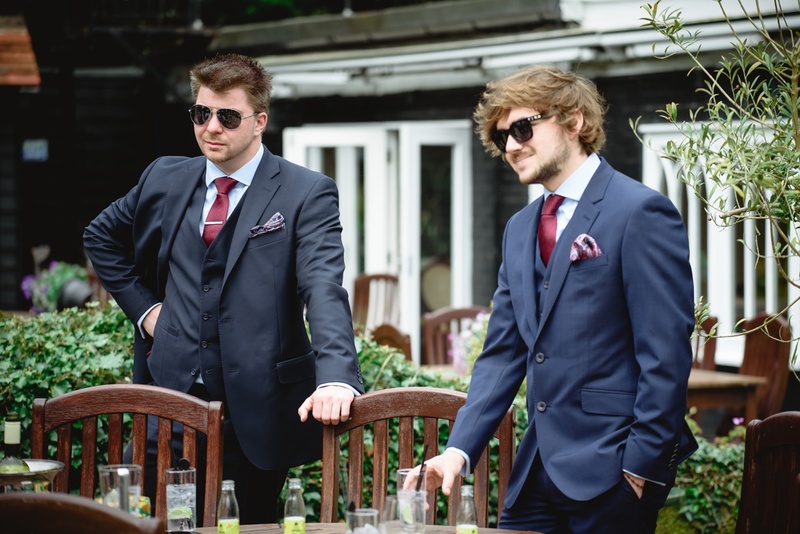 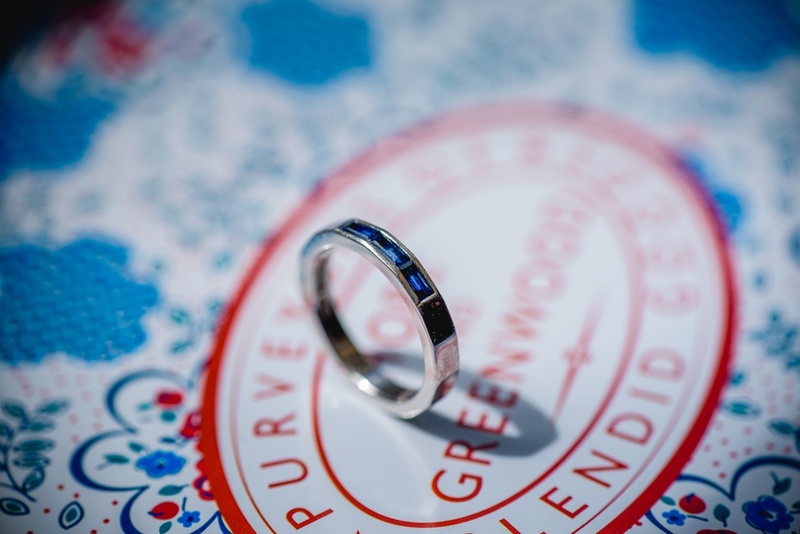 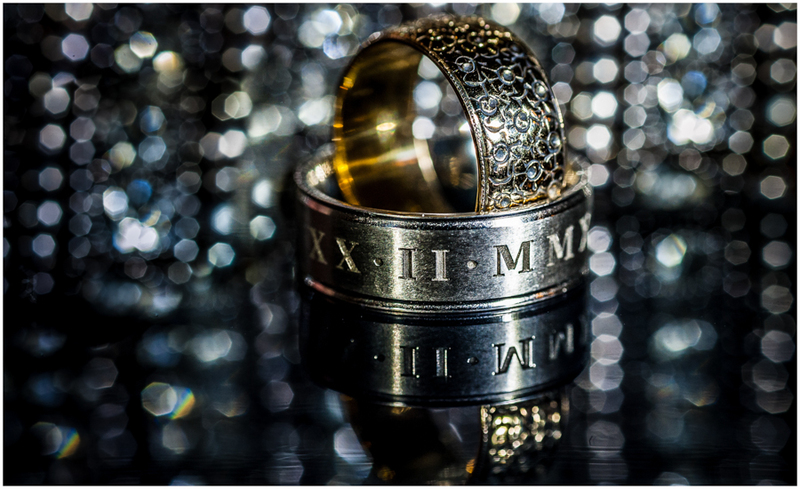 If you are a fan of the wedding in the city, please have a look on The Shard Wedding. 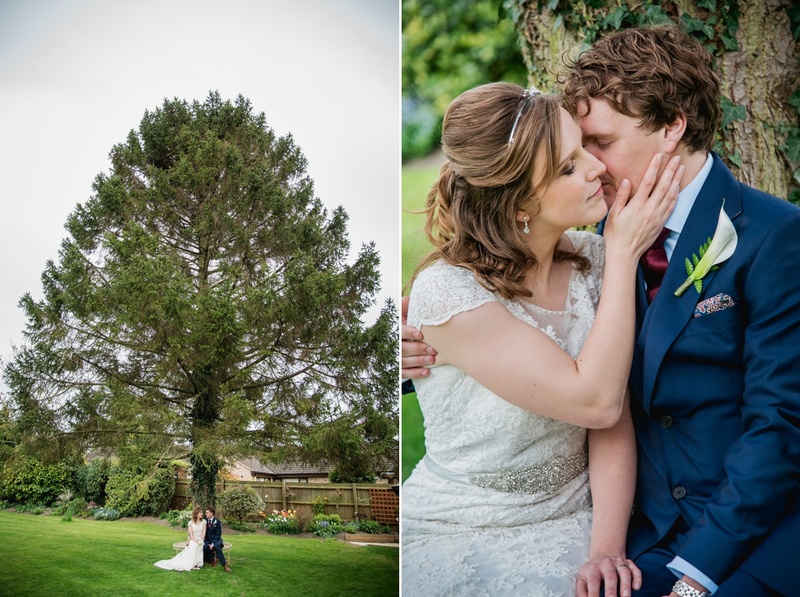 Although we have been in this venue for just a couple of hours, we loved the time spent there with Liz and Justin. 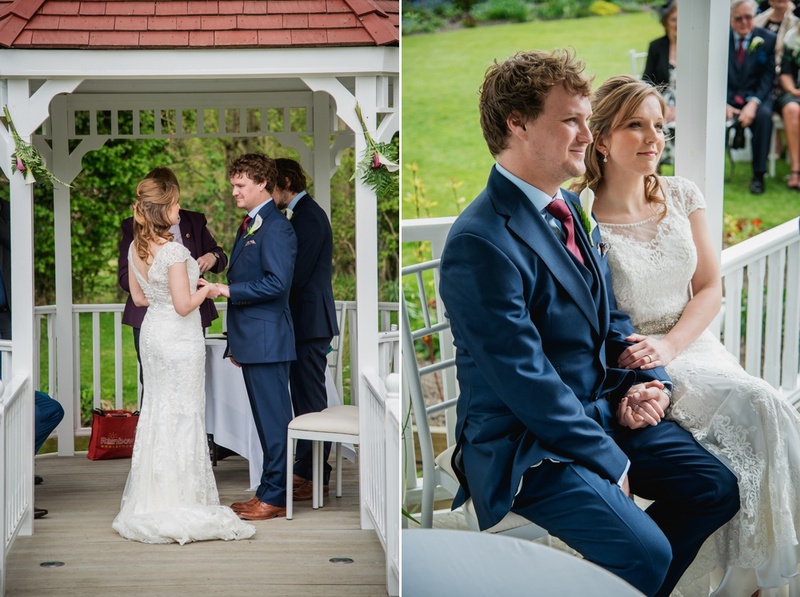 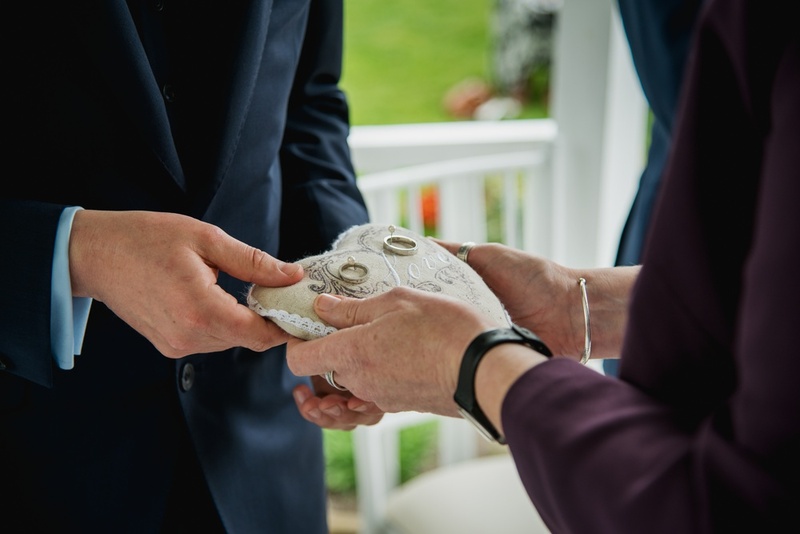 Thank you for choosing us to be witnesses of your Big Day!